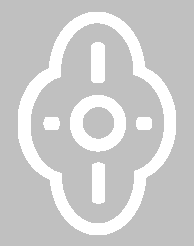 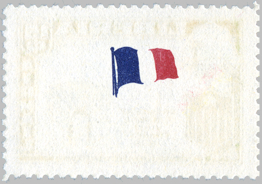 frames engraved and vignettes lithographed by H.L. Peckmore & Son, USA on unwatermarked paper, perforated 10¼, imperforate. 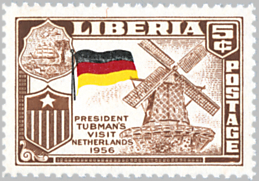 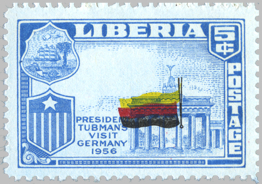 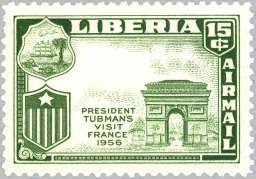 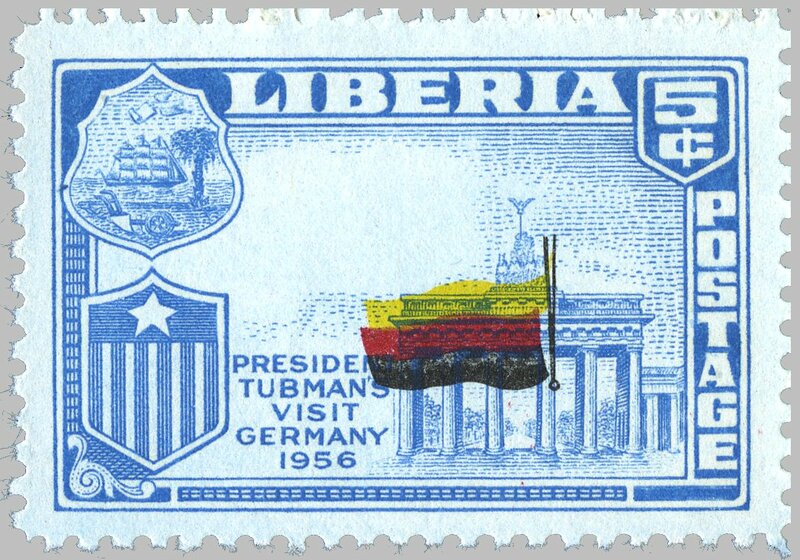 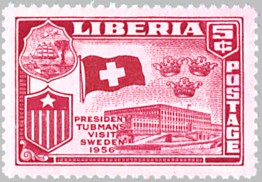 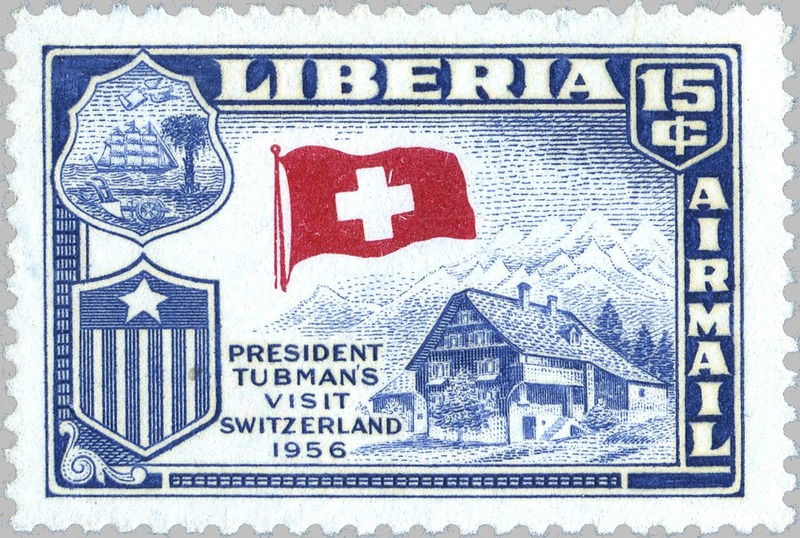 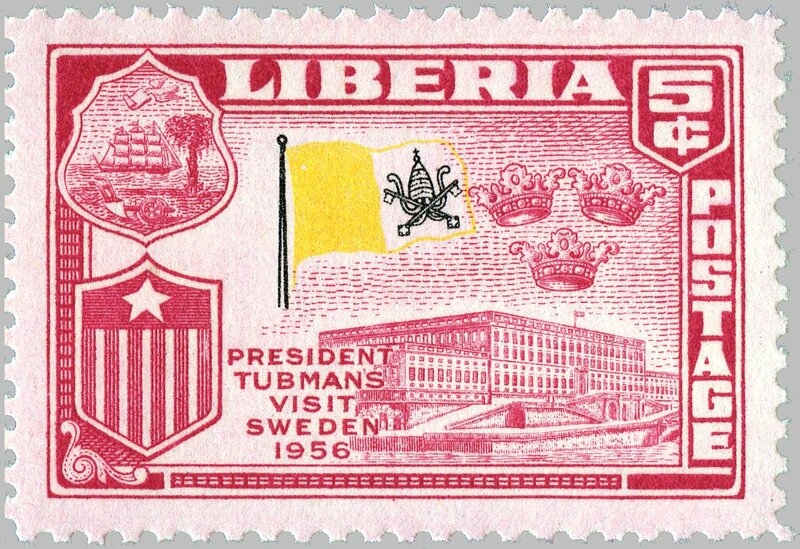 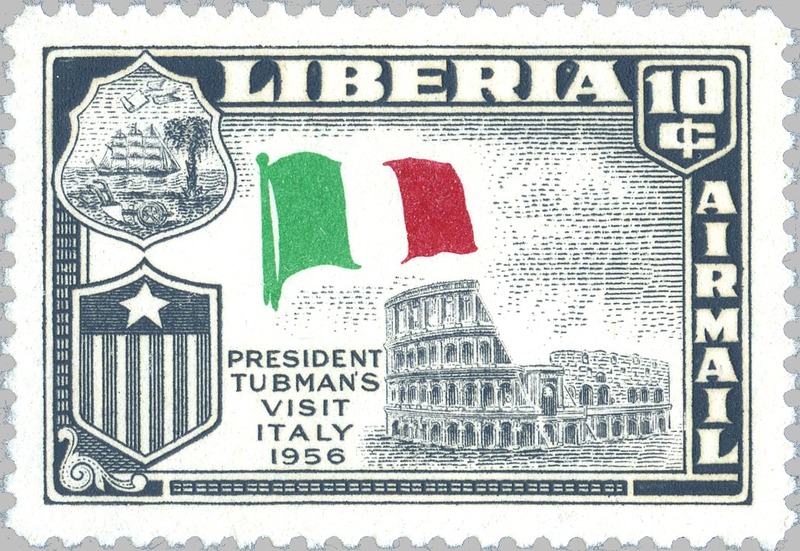 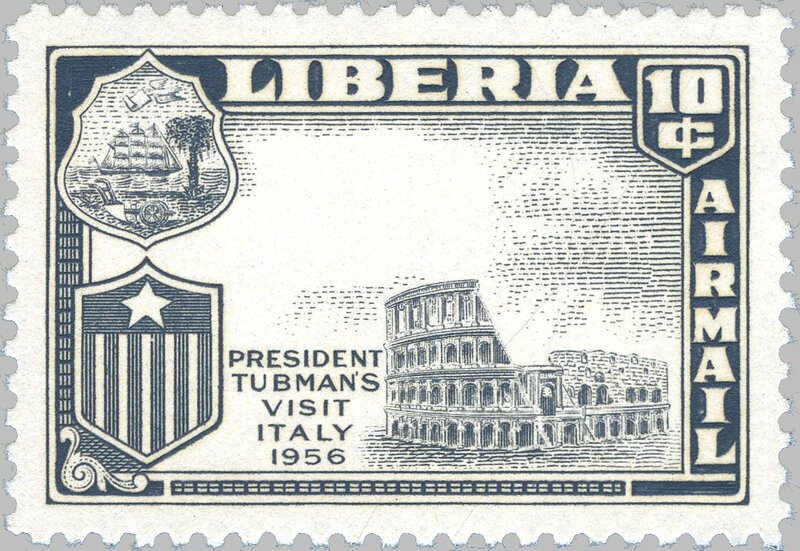 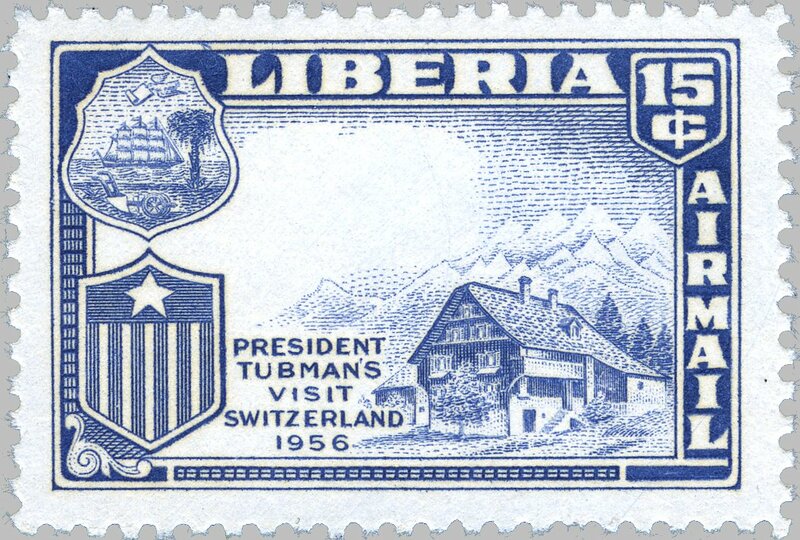 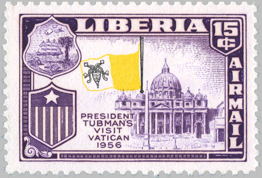 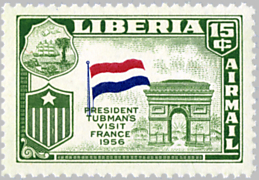 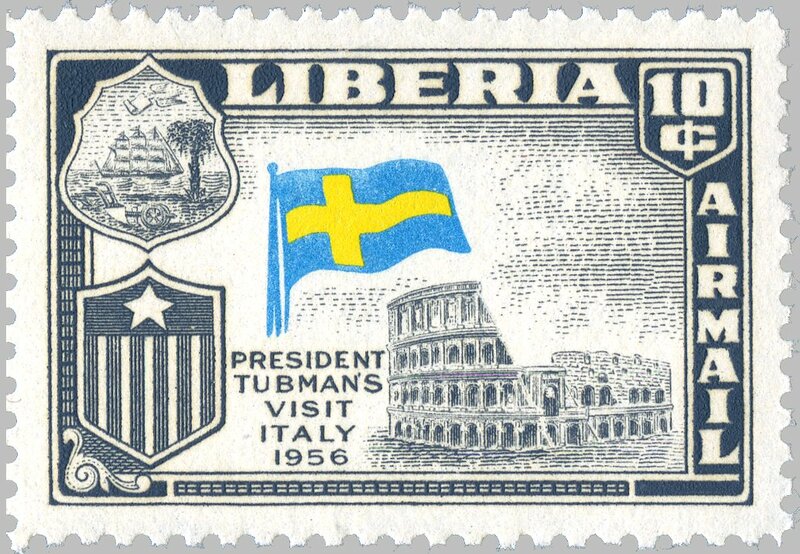 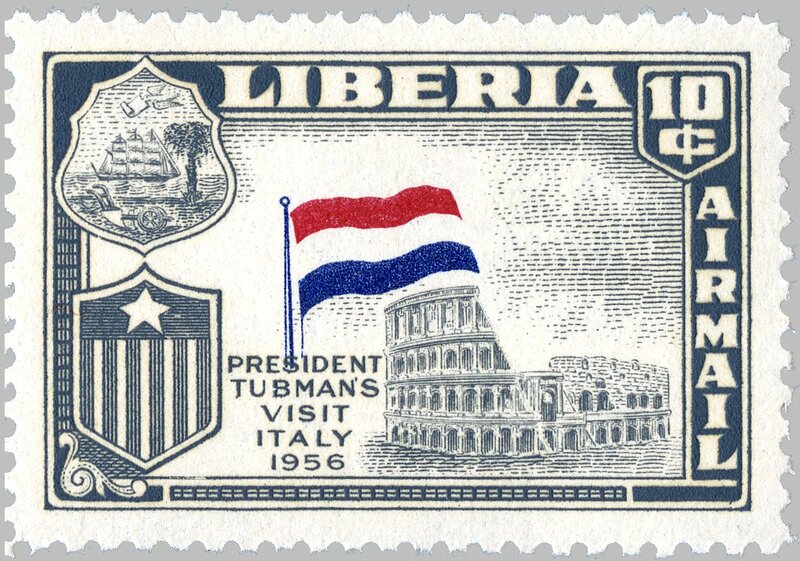 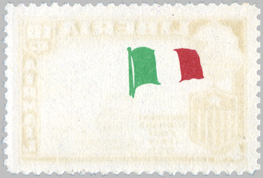 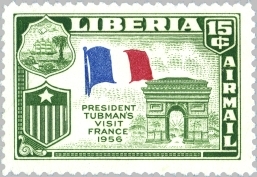 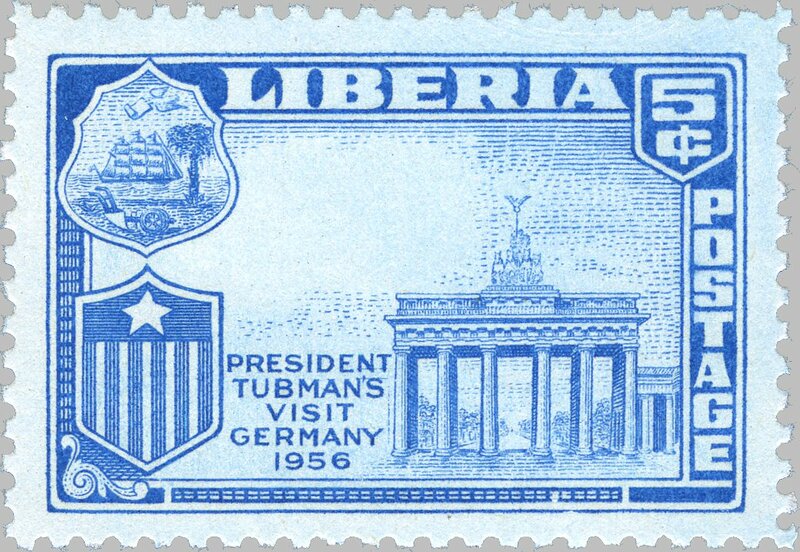 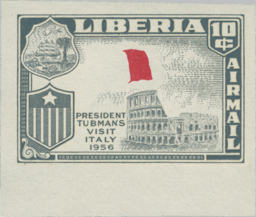 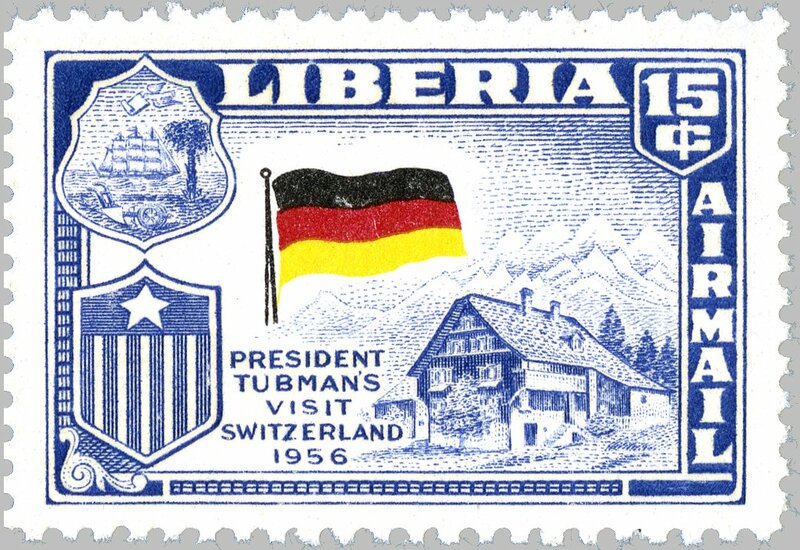 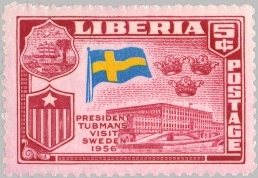 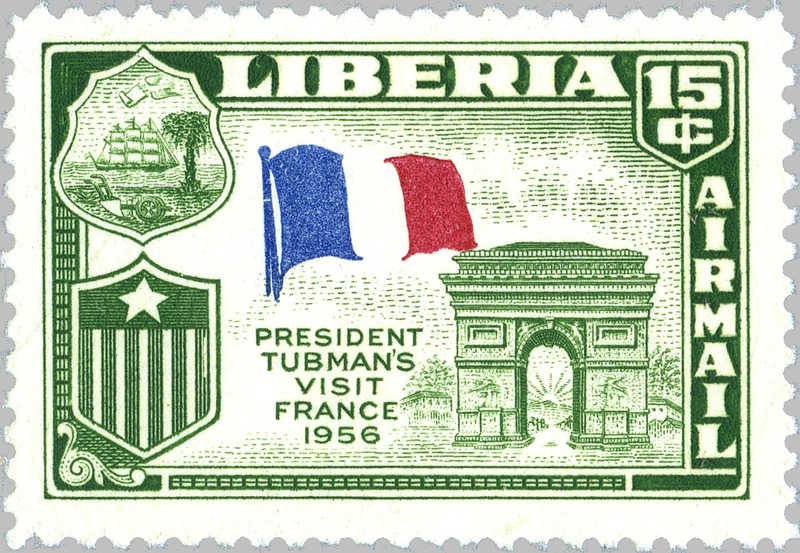 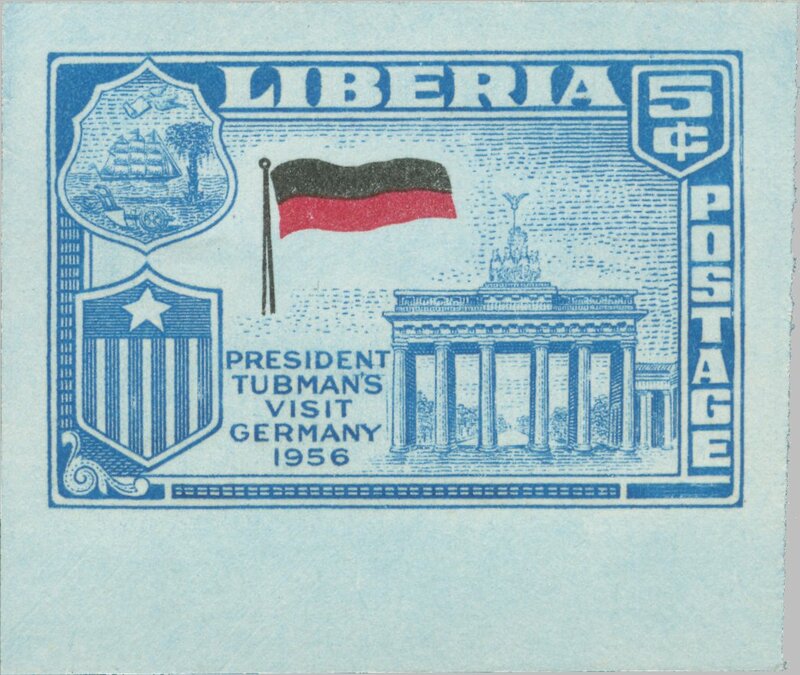 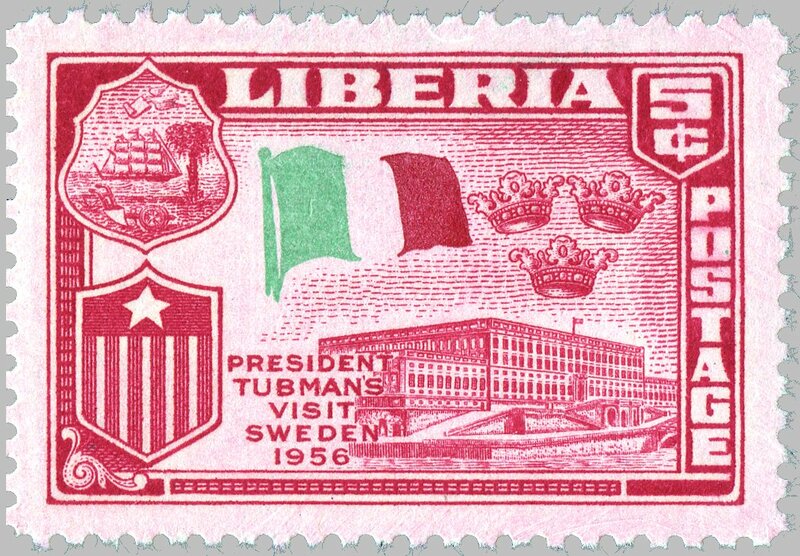 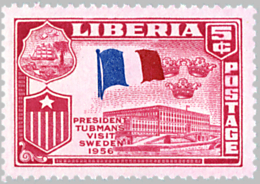 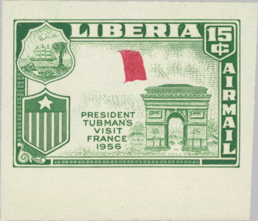 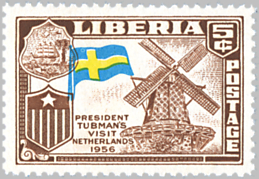 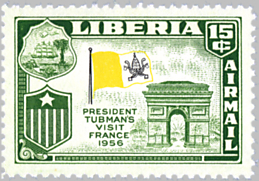 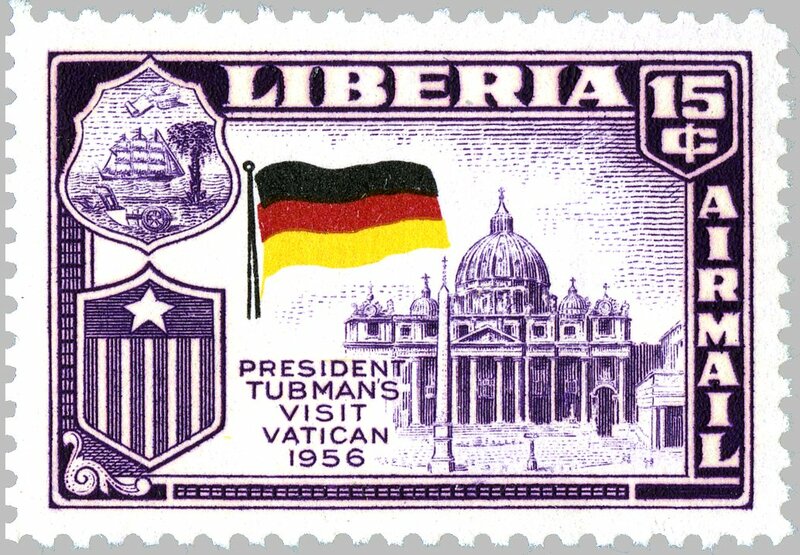 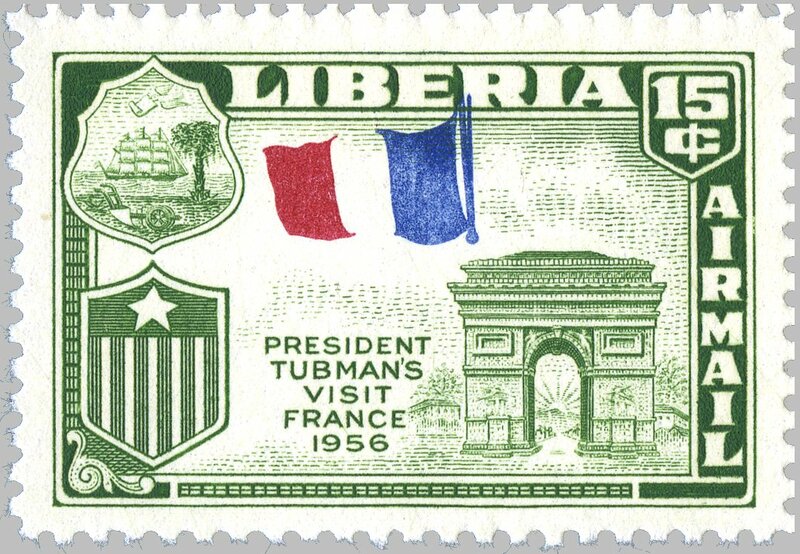 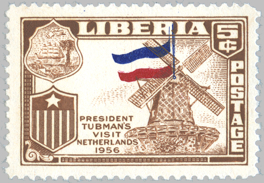 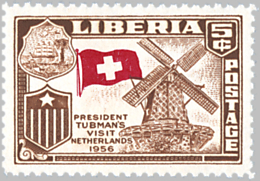 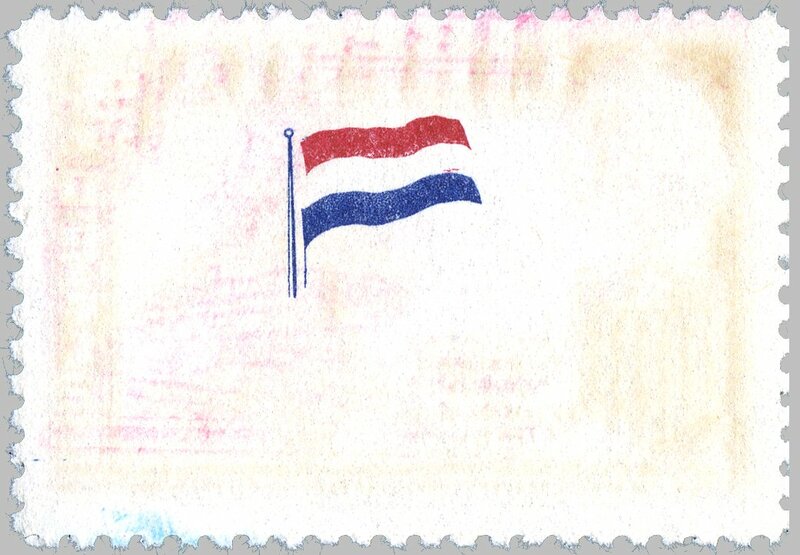 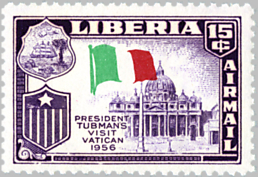 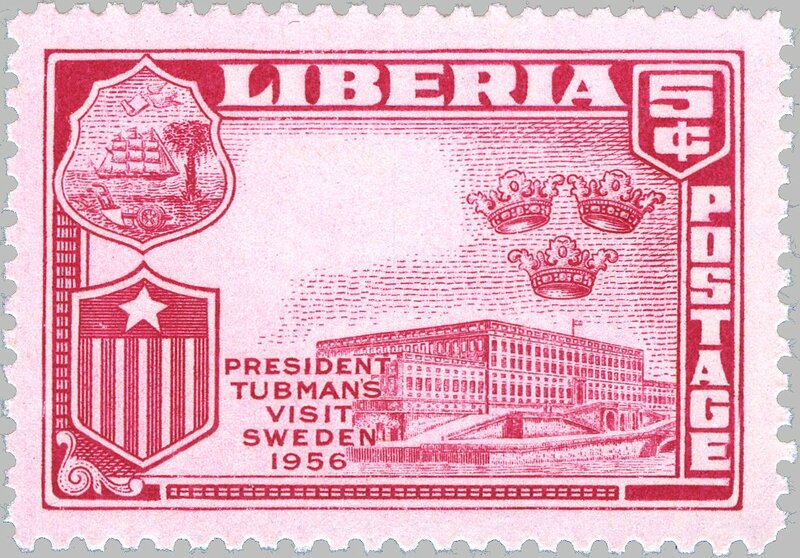 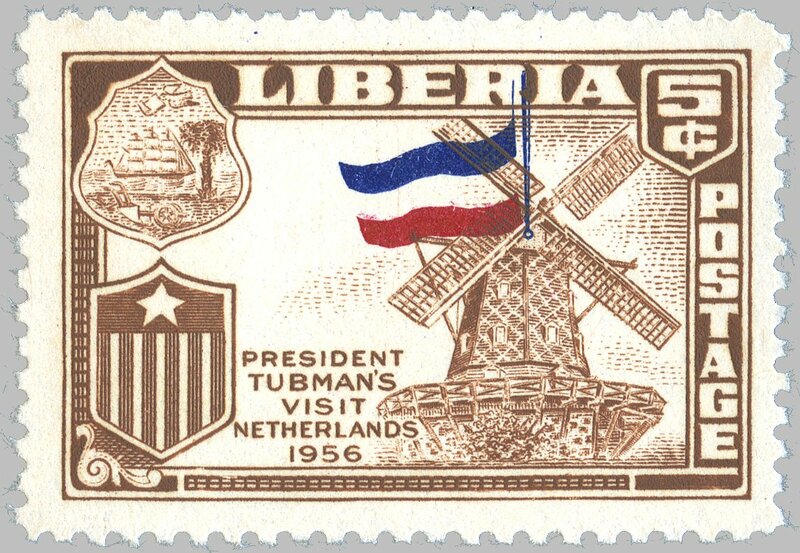 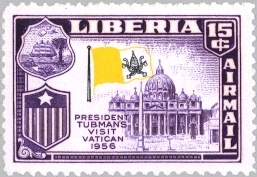 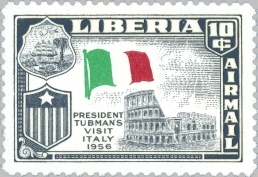 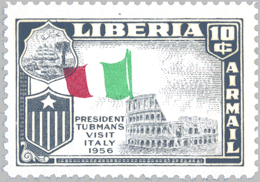 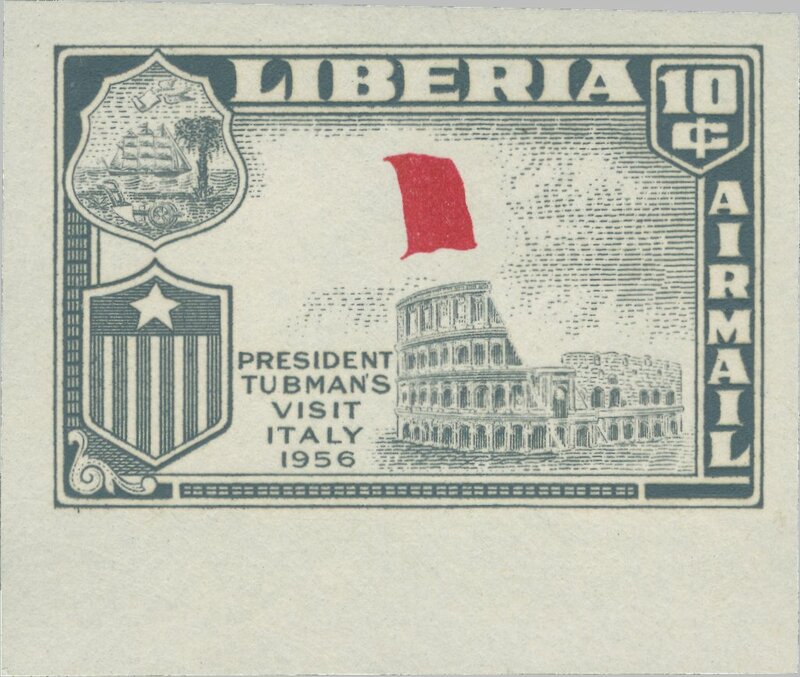 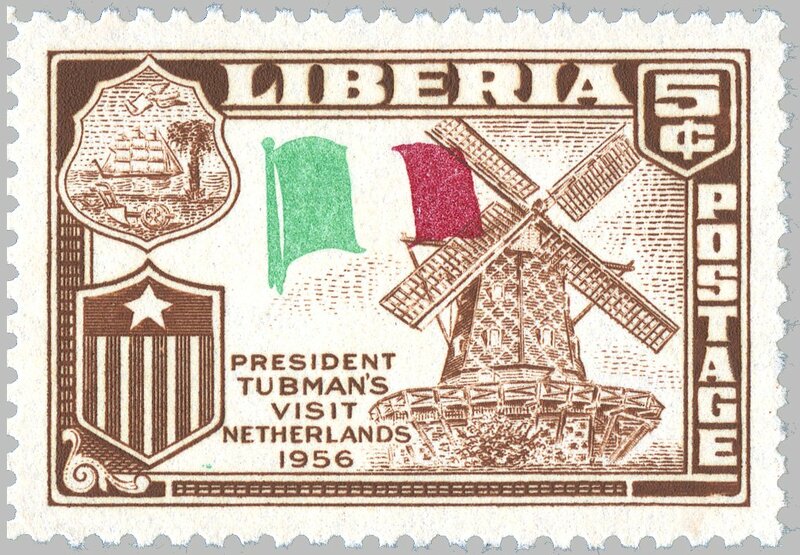 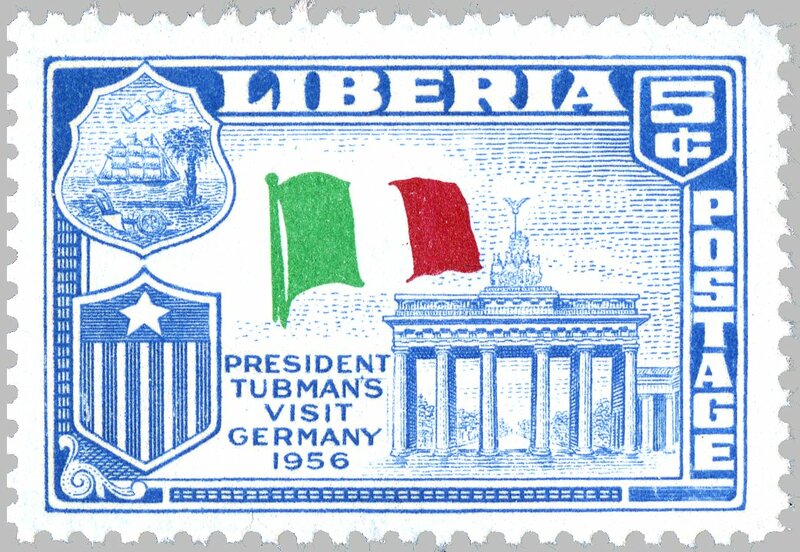 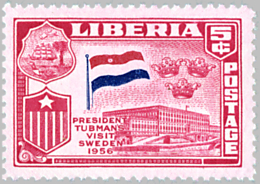 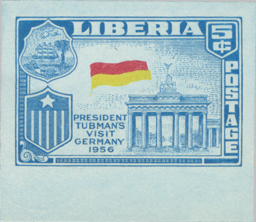 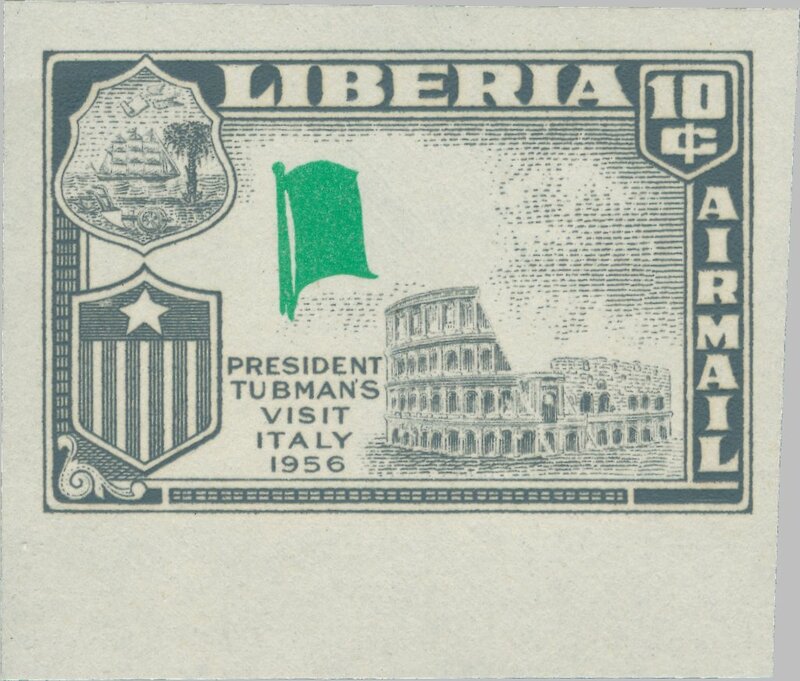 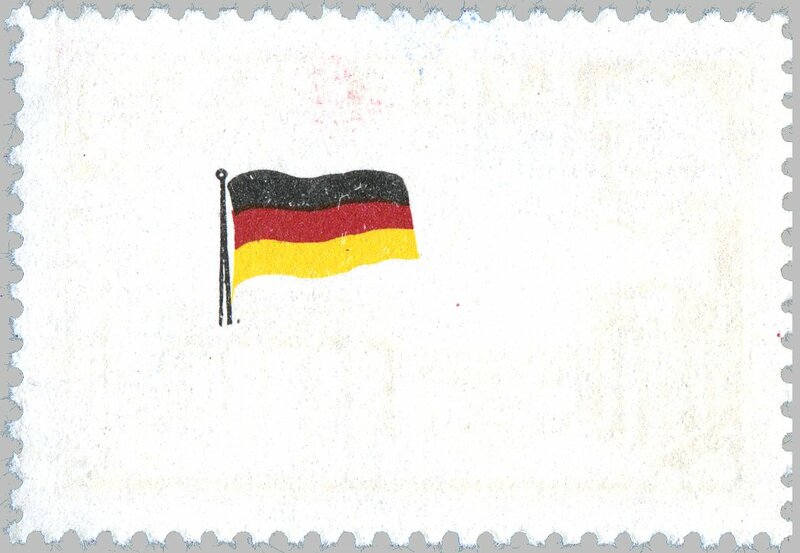 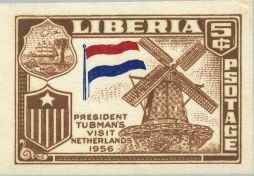 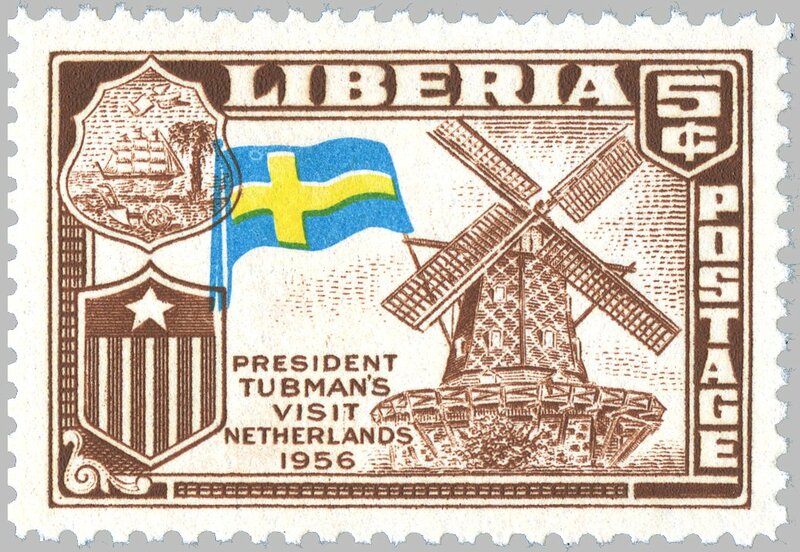 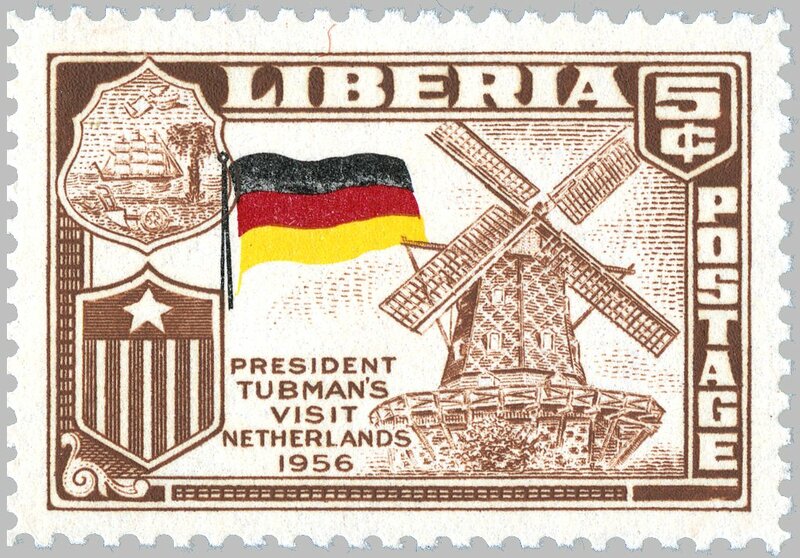 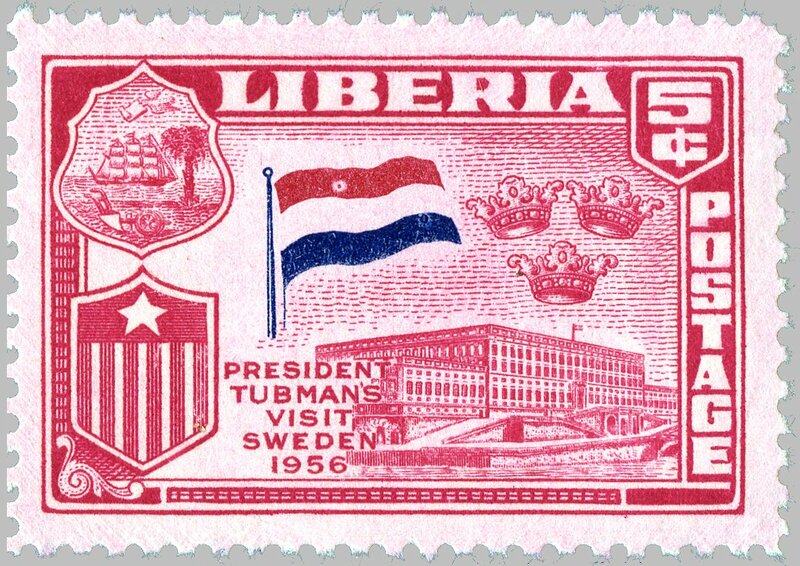 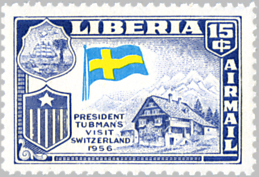 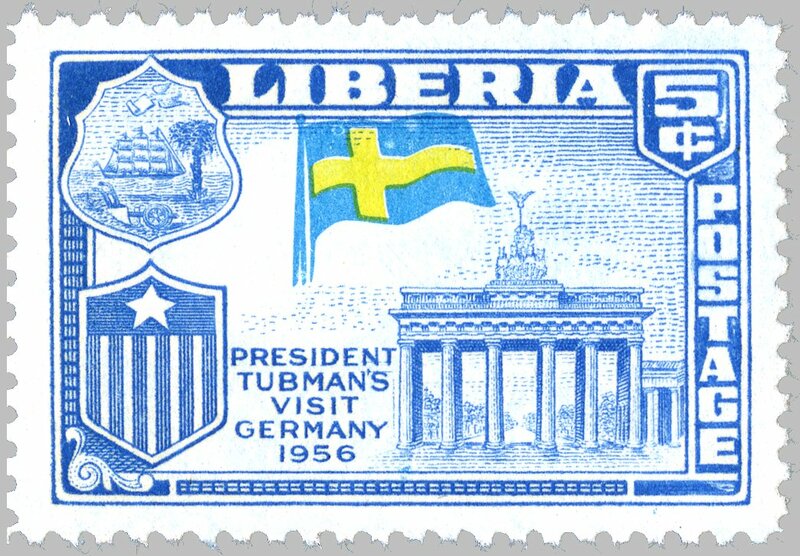 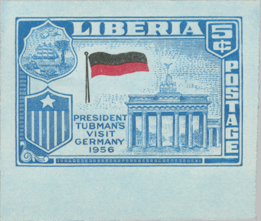 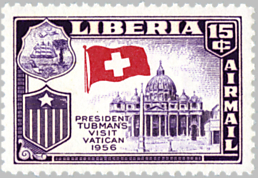 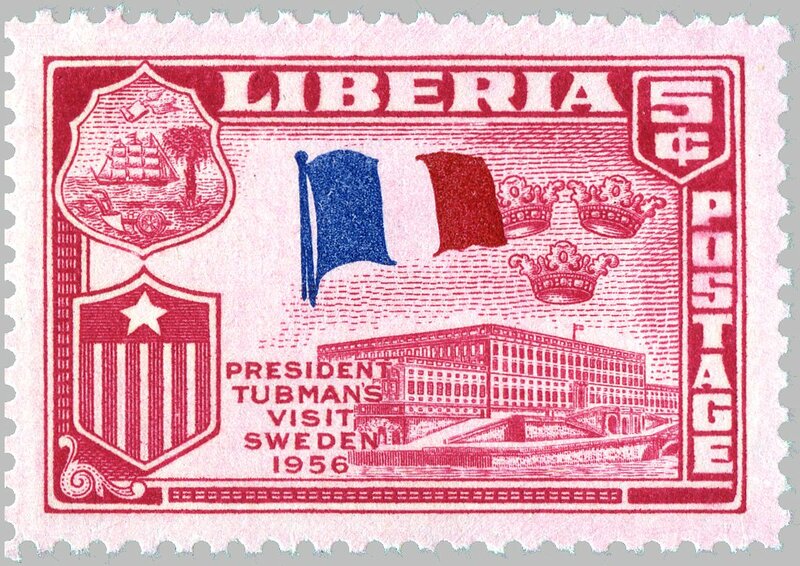 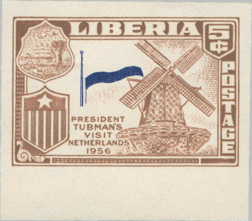 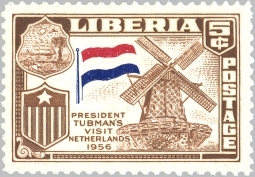 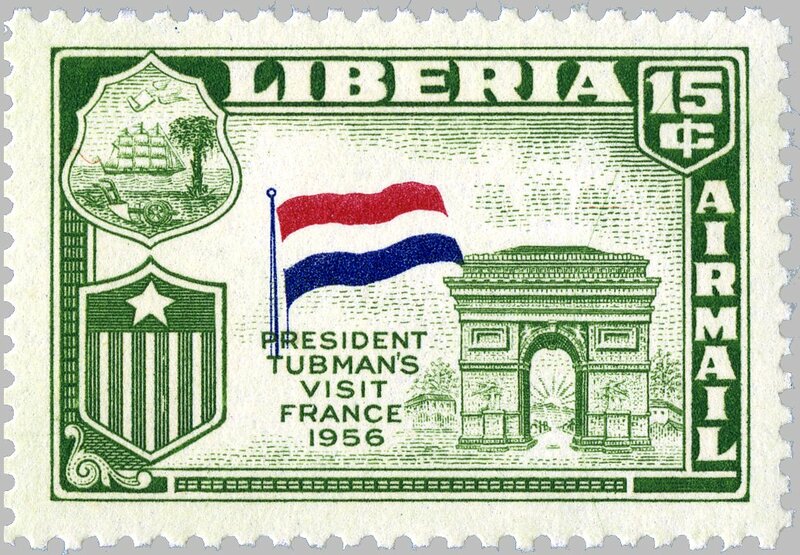 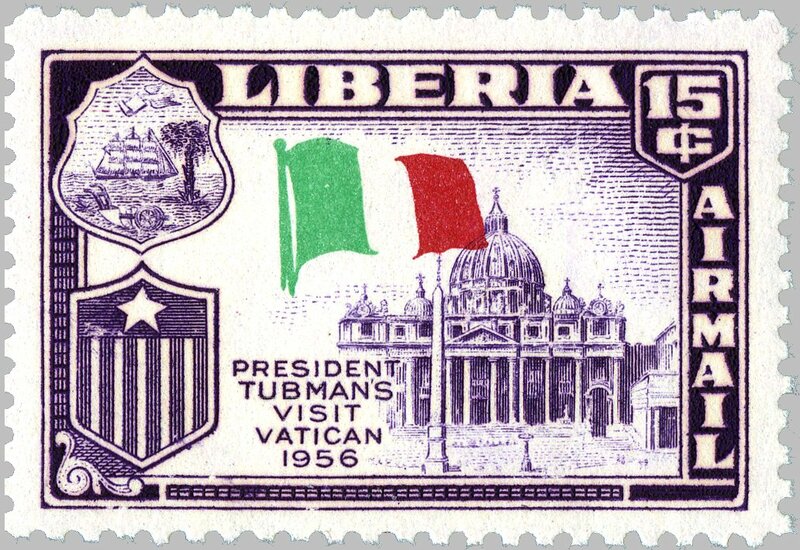 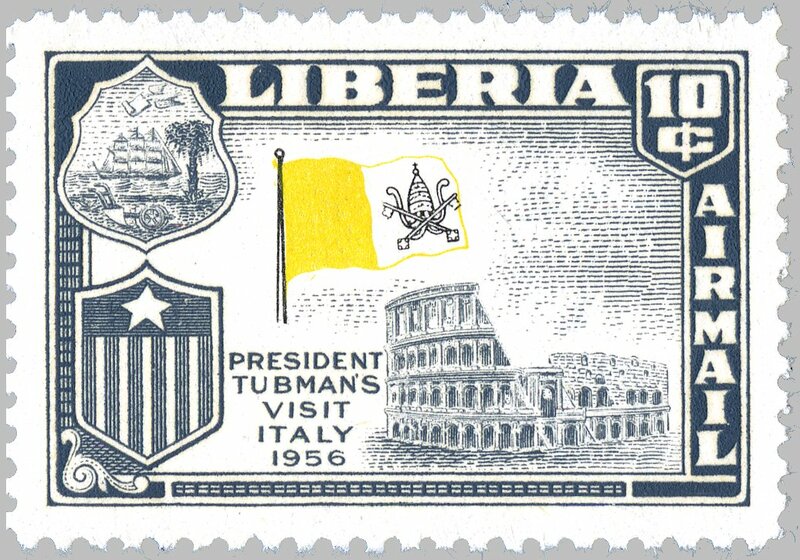 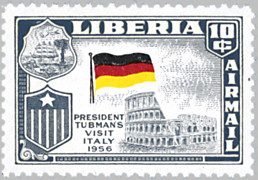 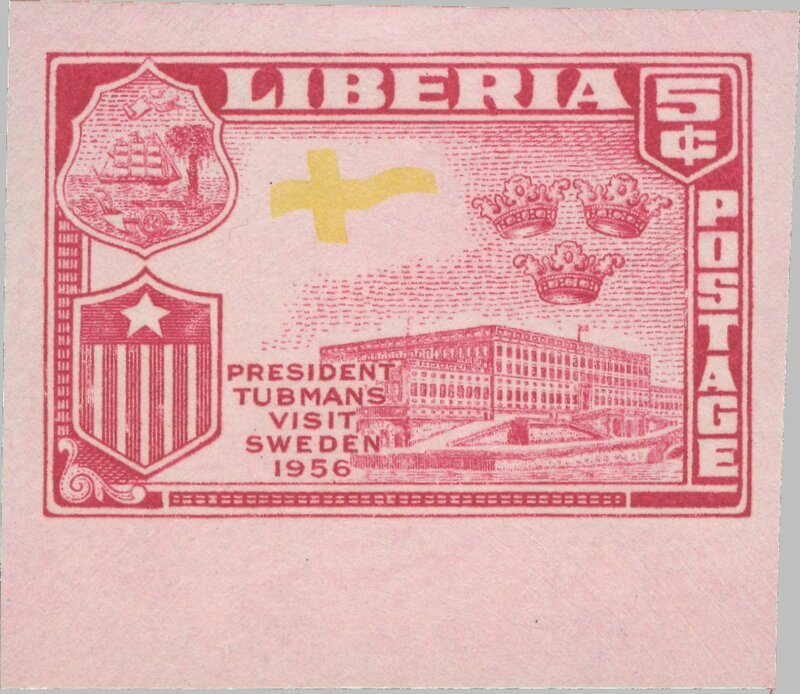 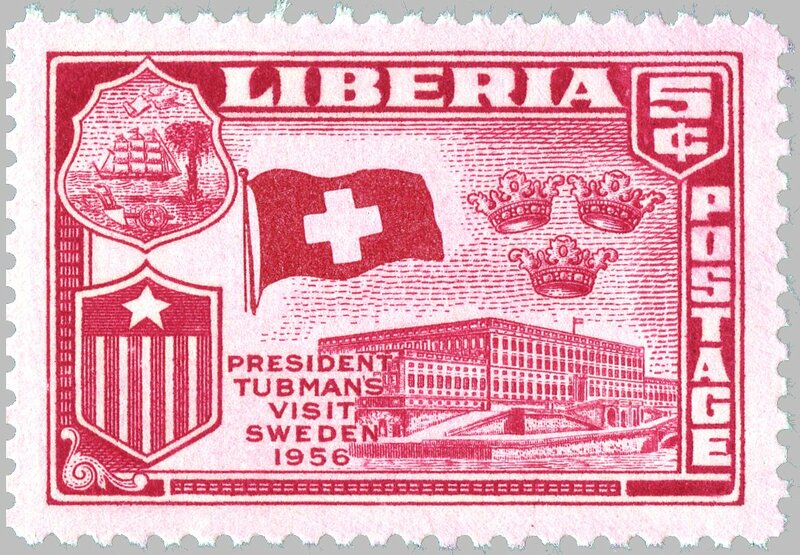 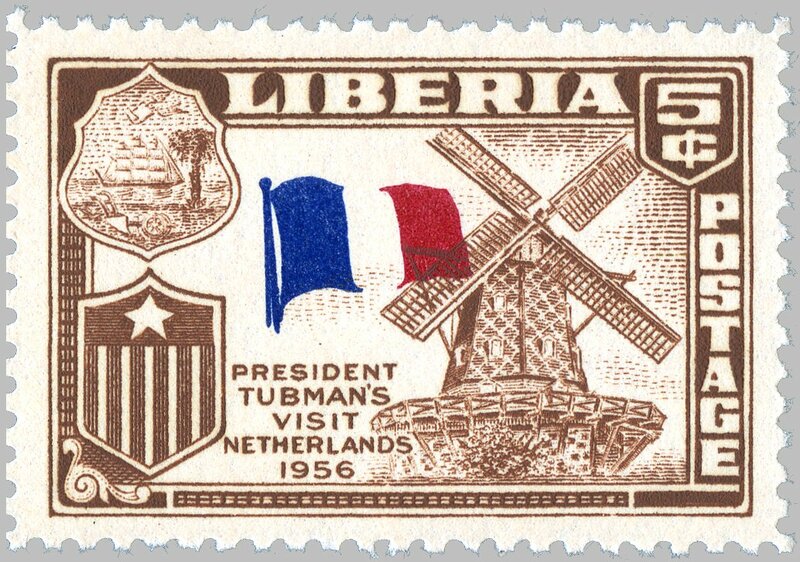 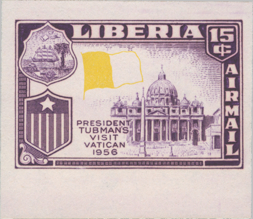 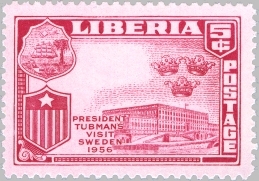 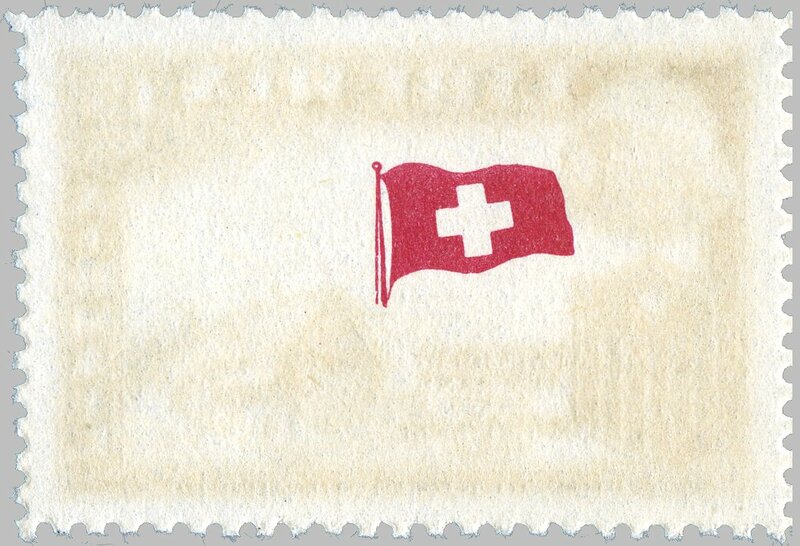 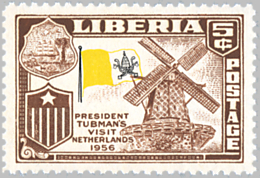 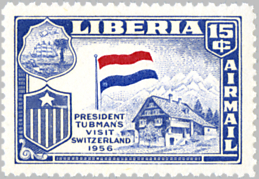 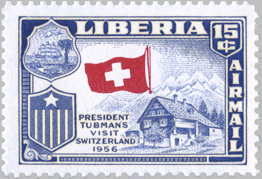 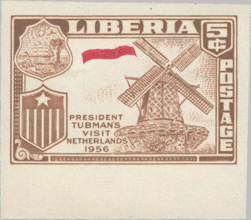 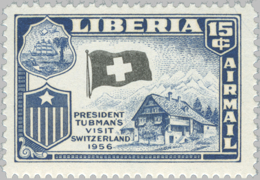 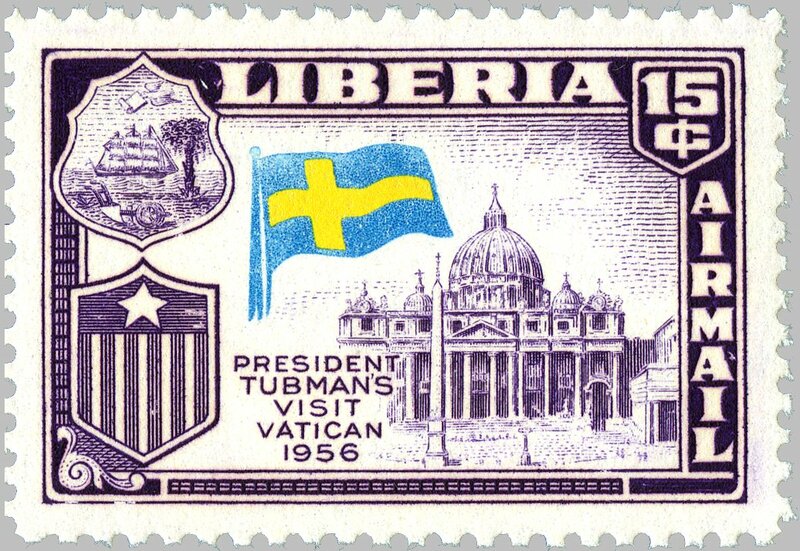 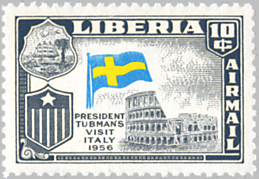 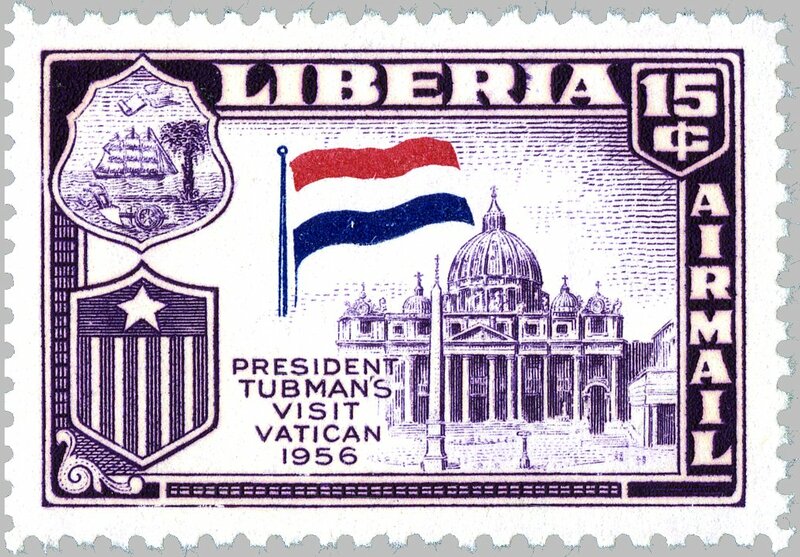 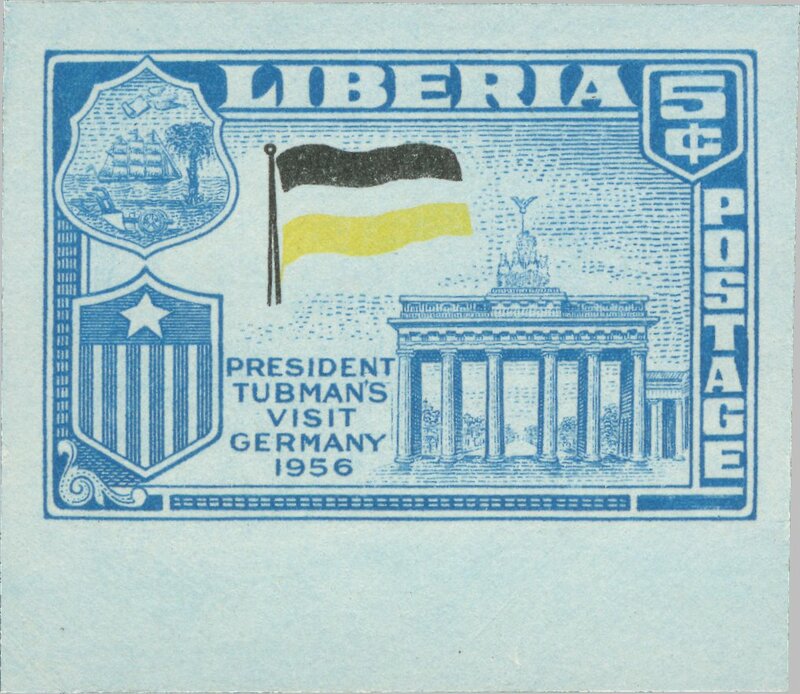 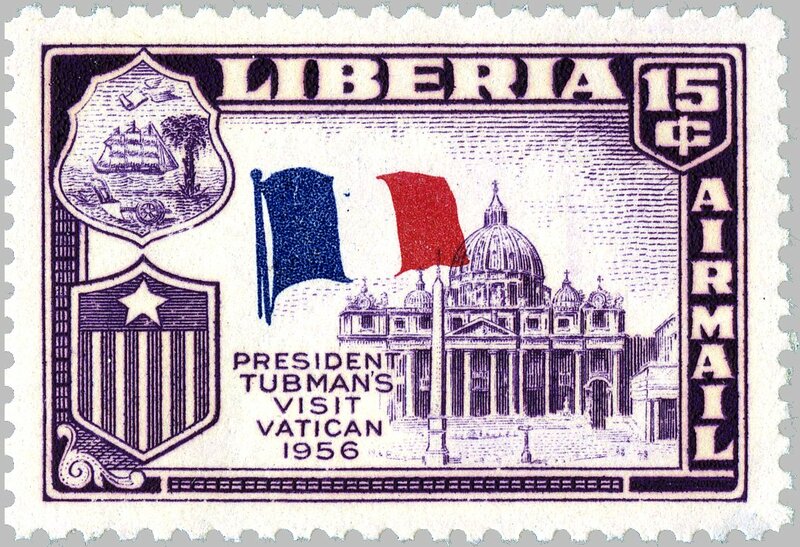 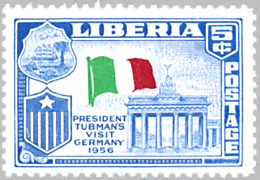 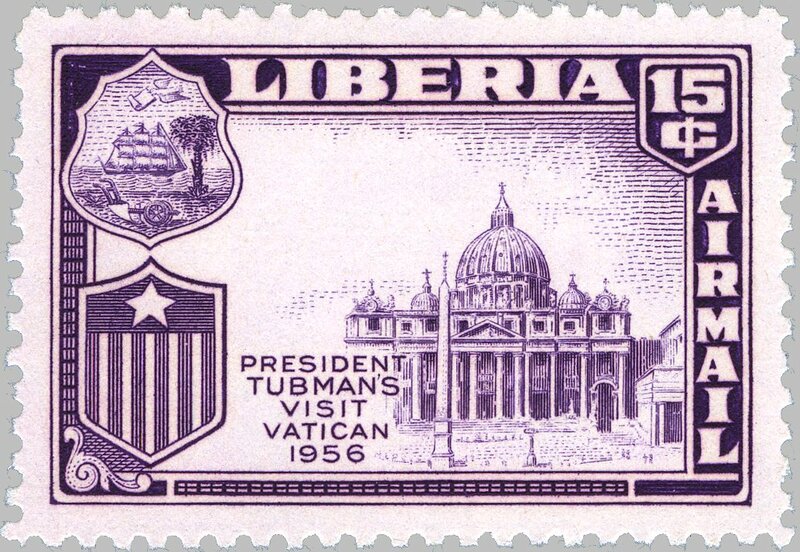 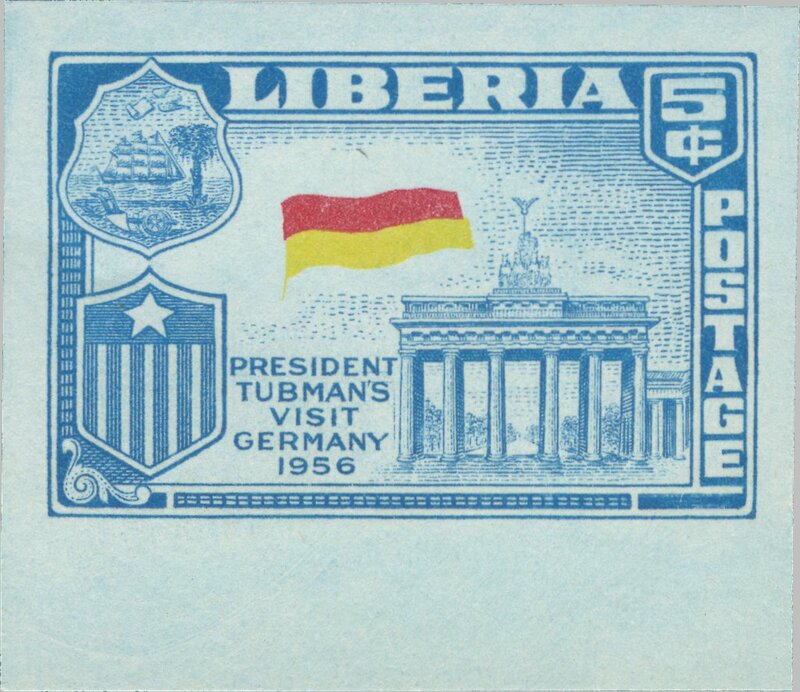 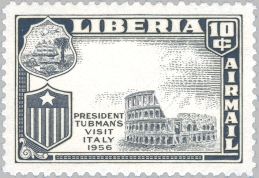 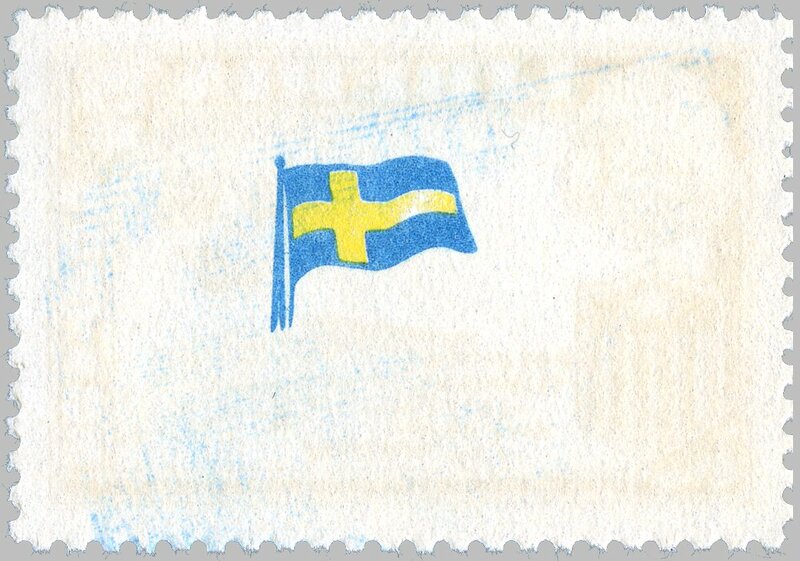 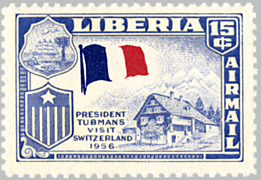 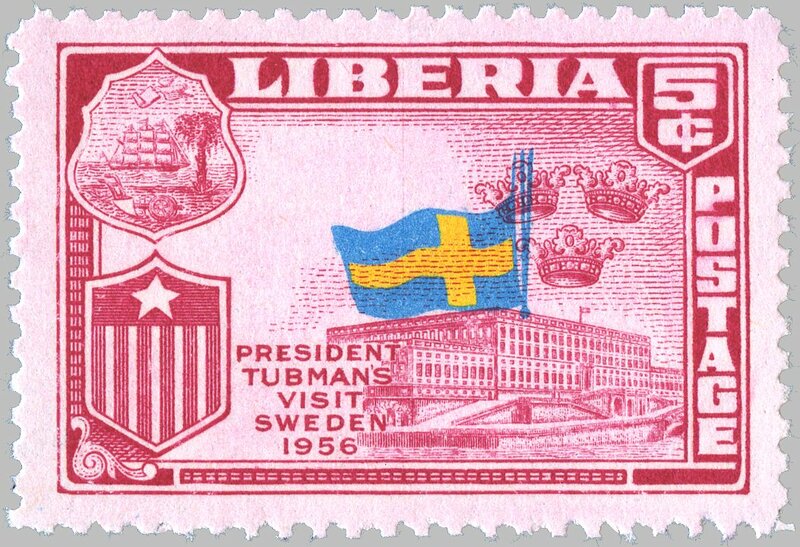 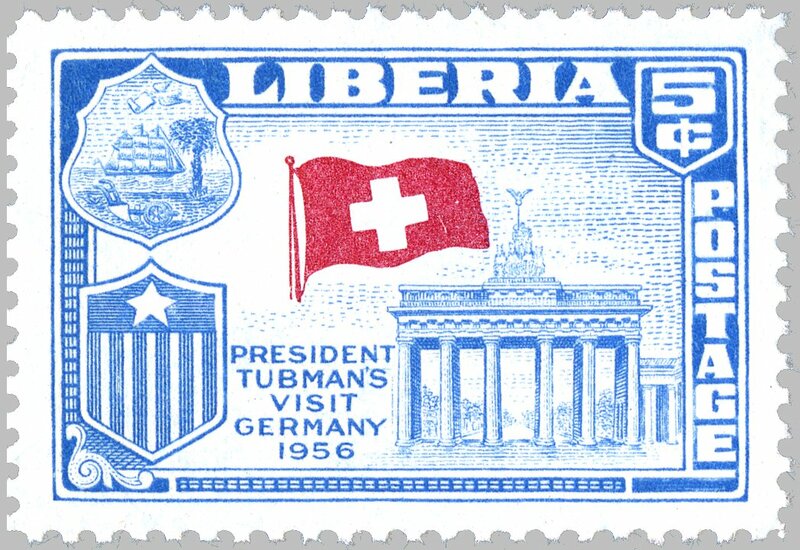 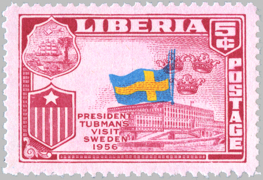 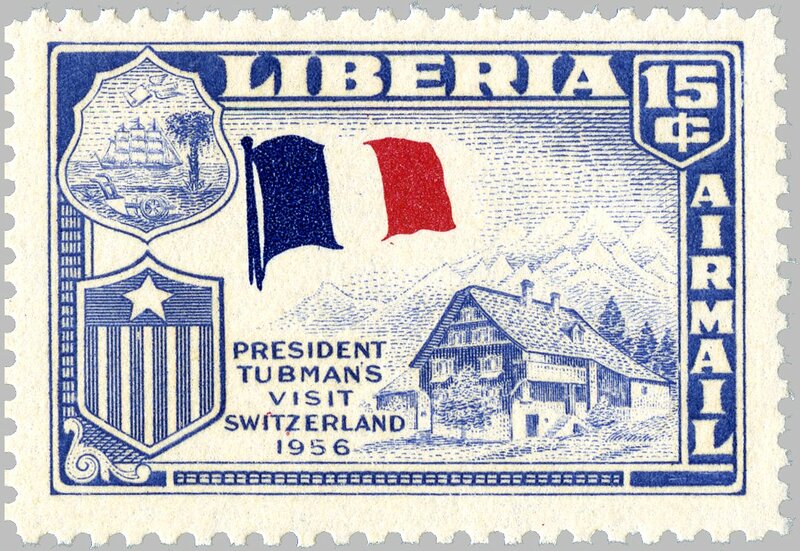 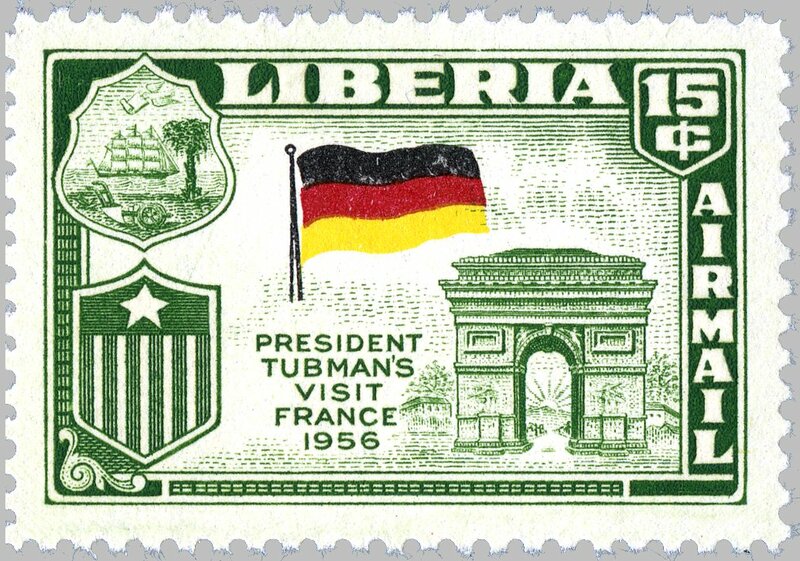 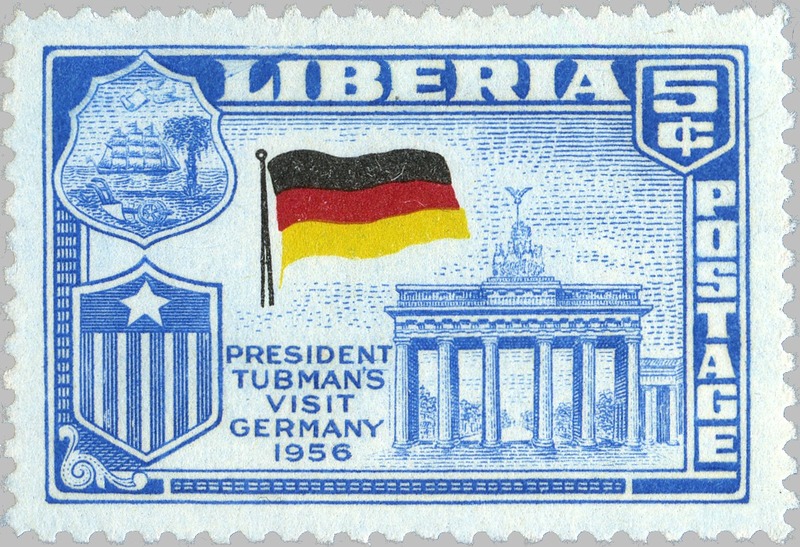 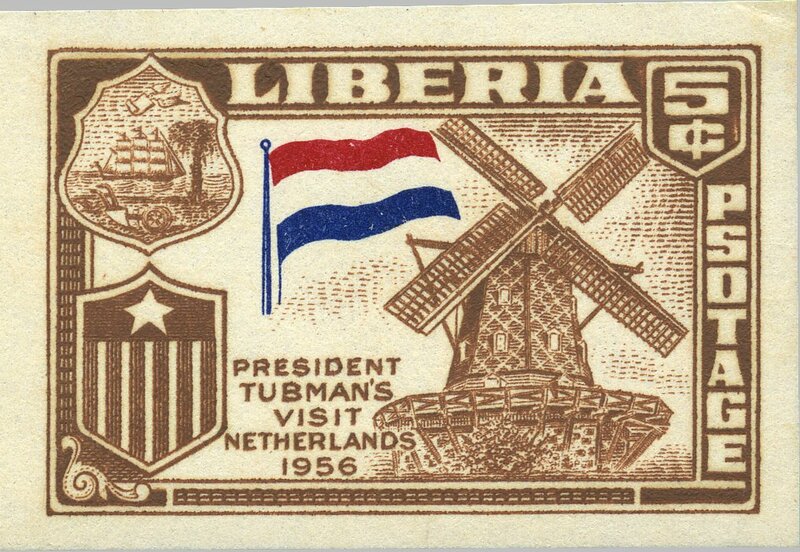 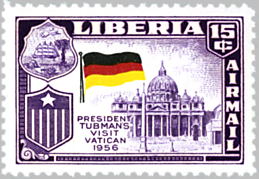 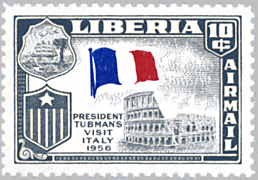 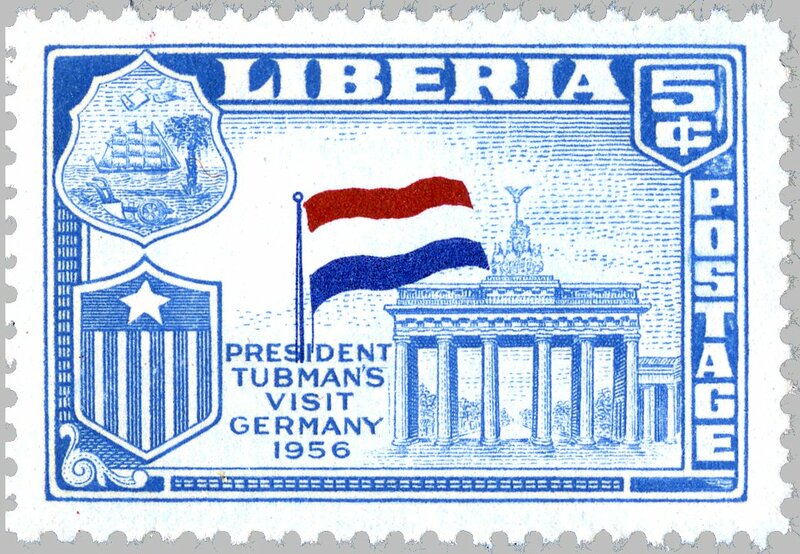 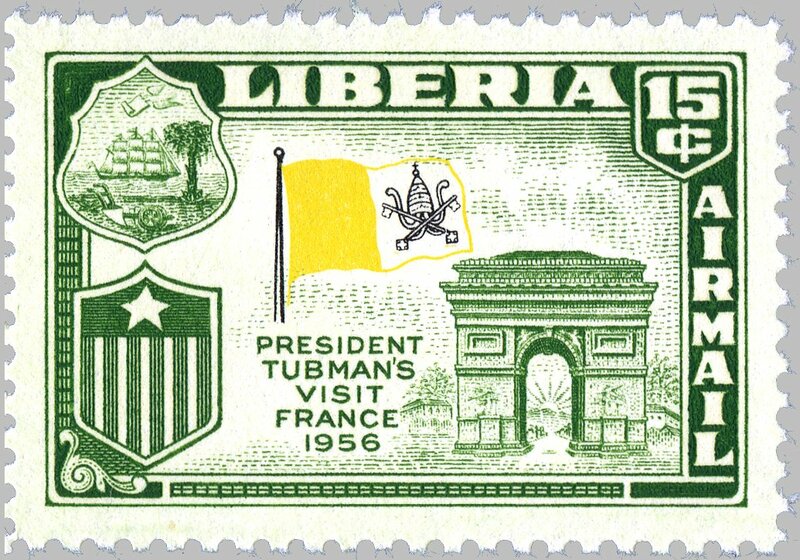 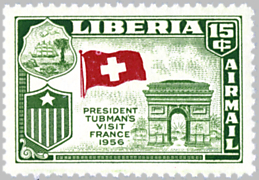 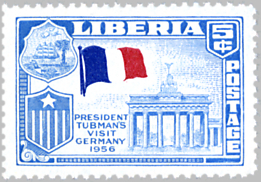 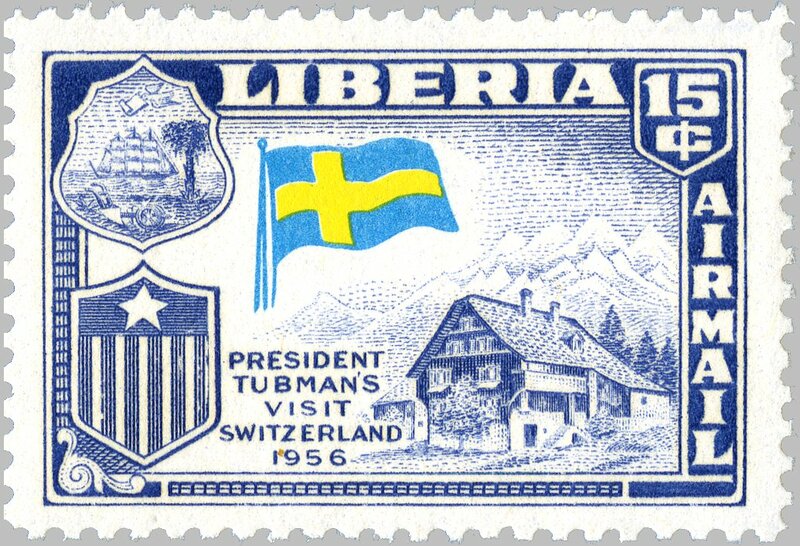 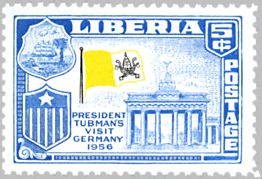 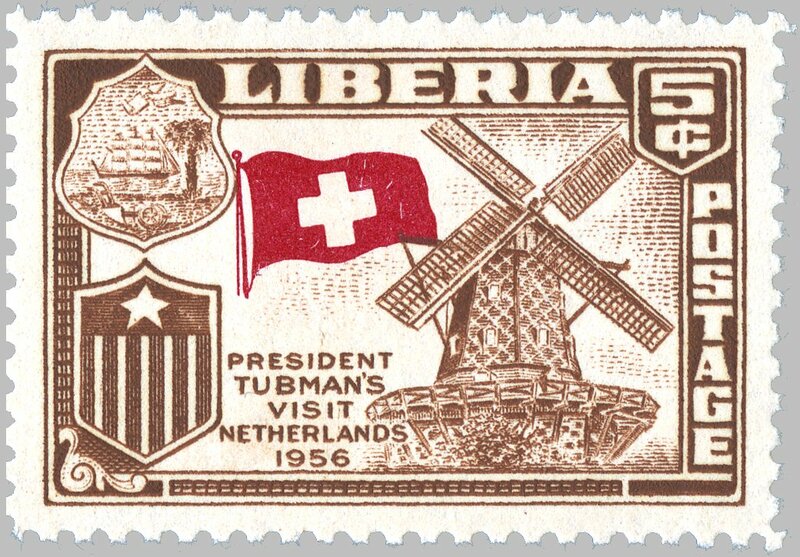 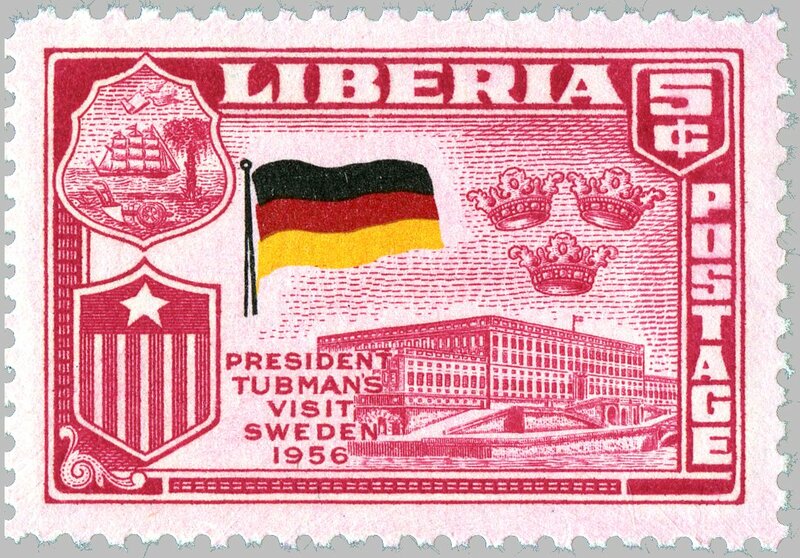 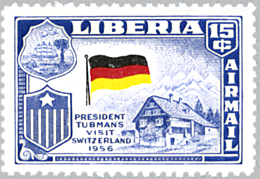 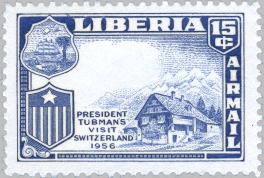 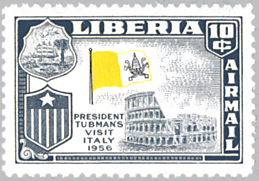 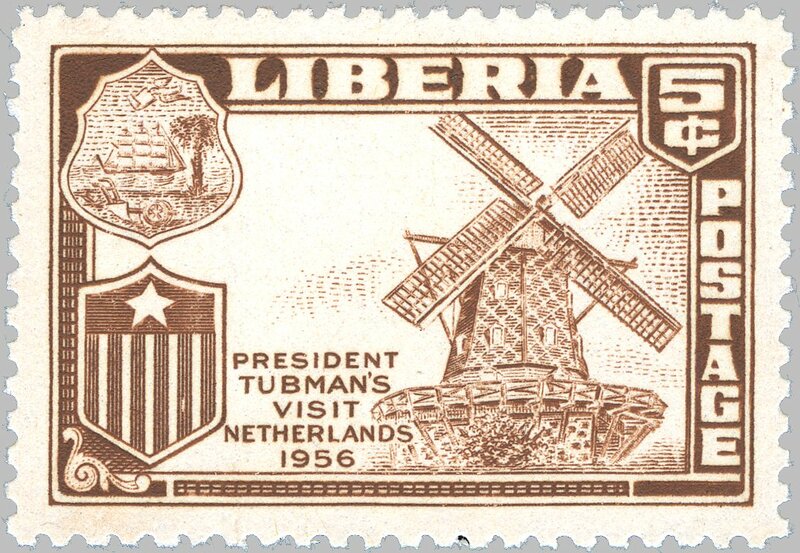 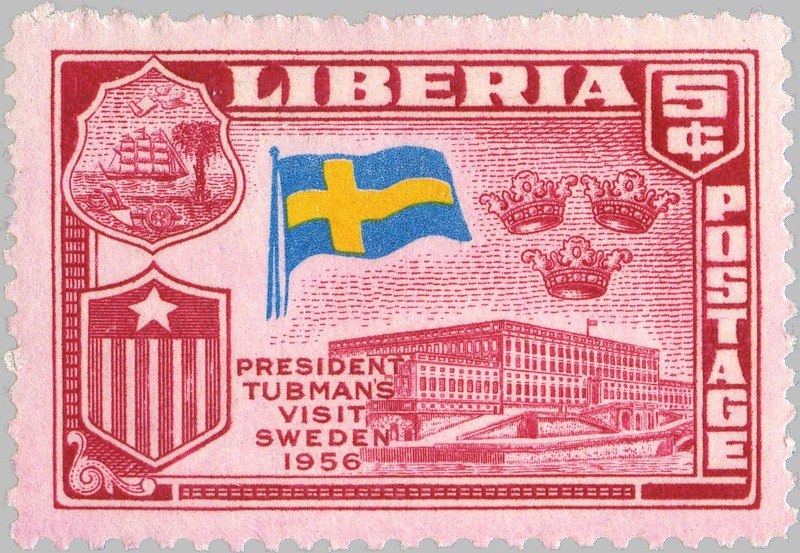 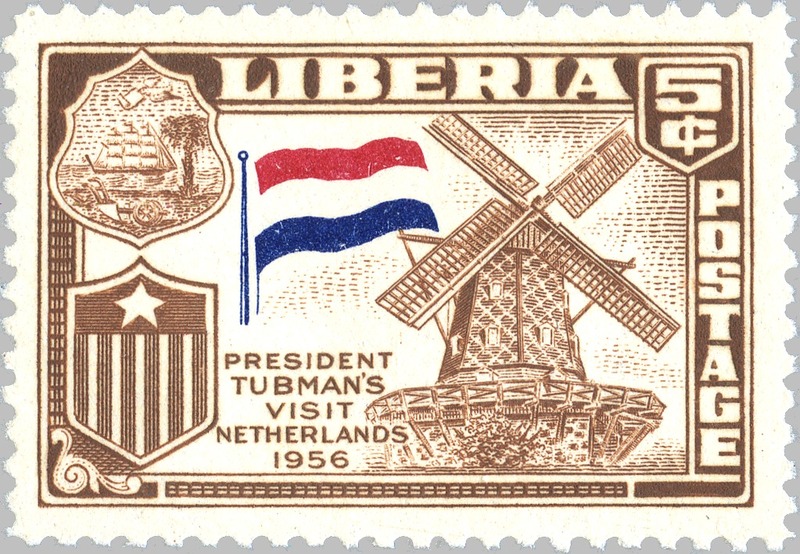 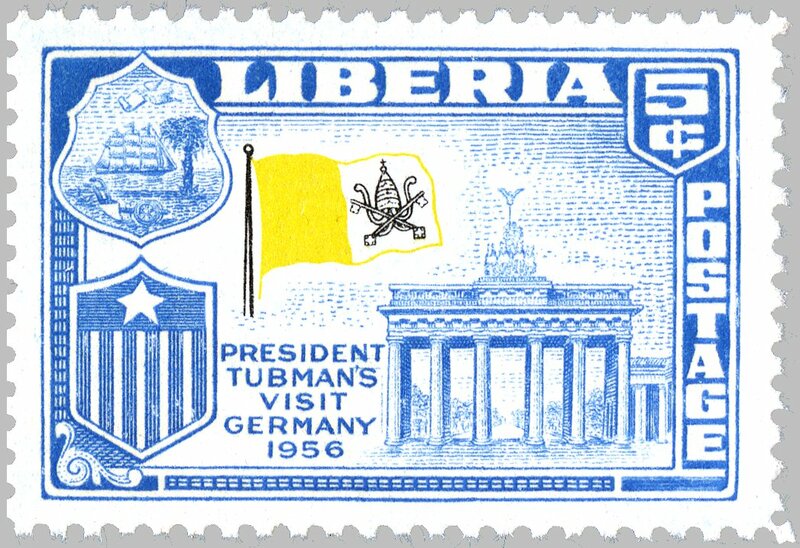 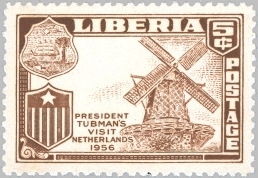 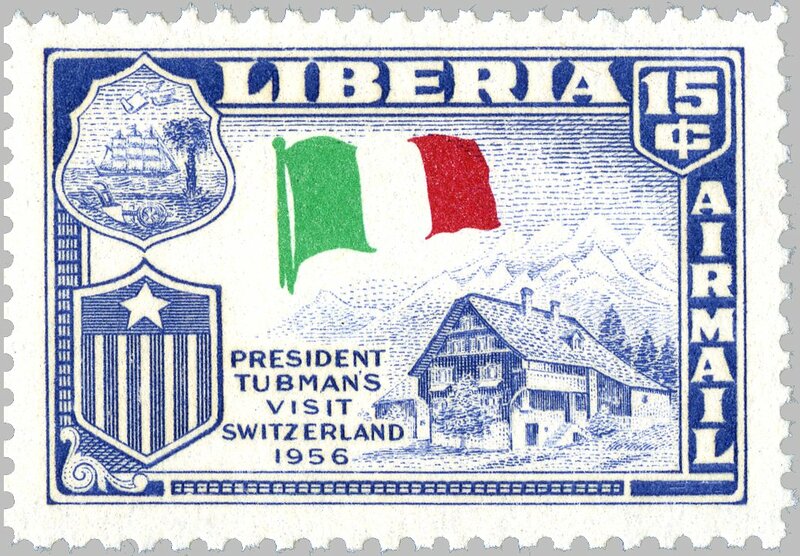 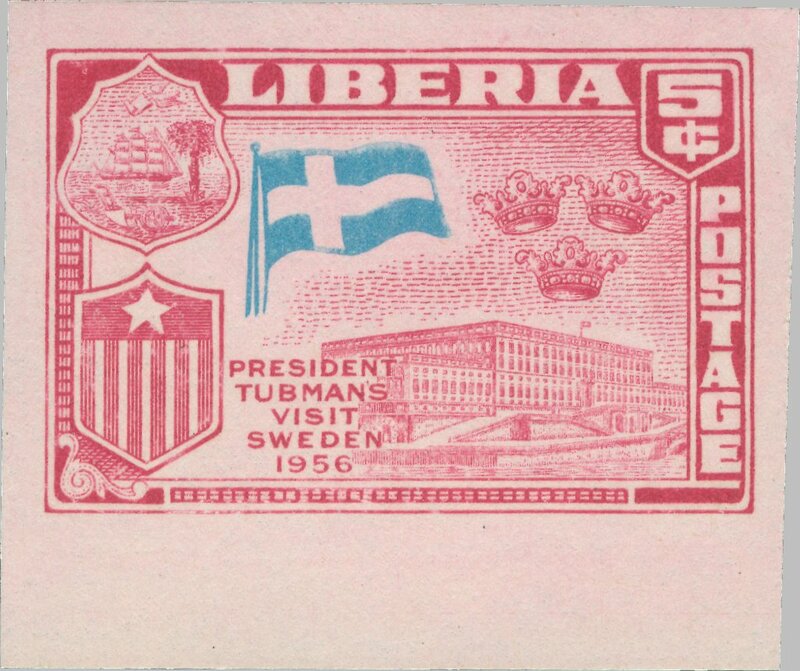 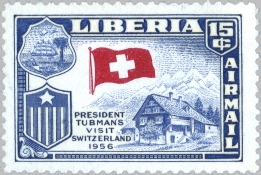 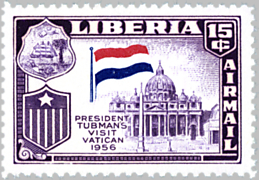 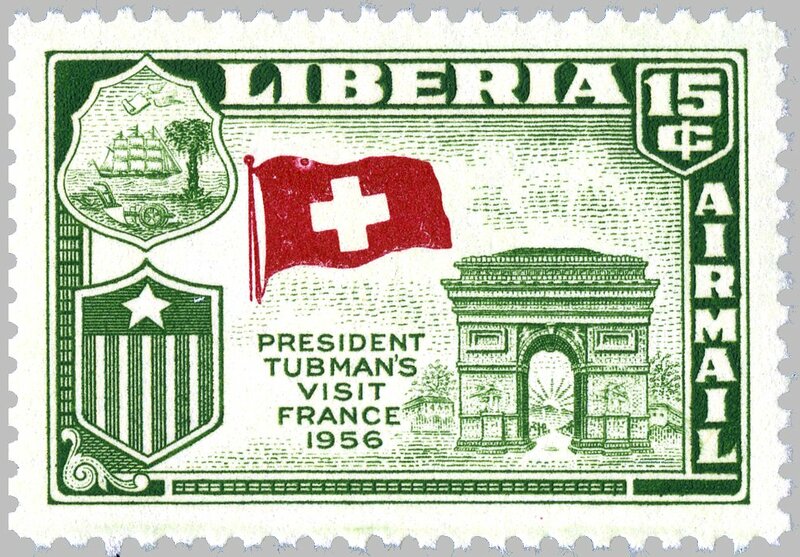 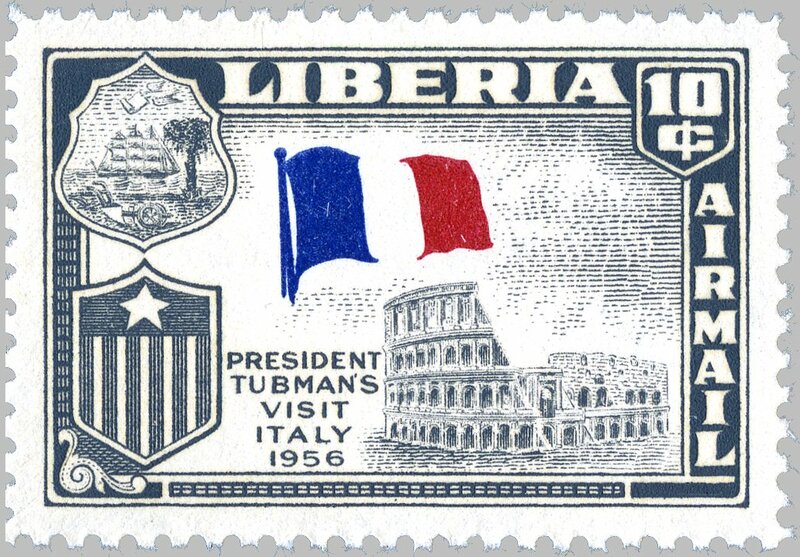 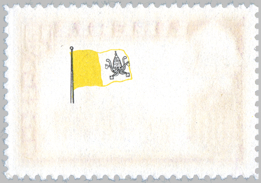 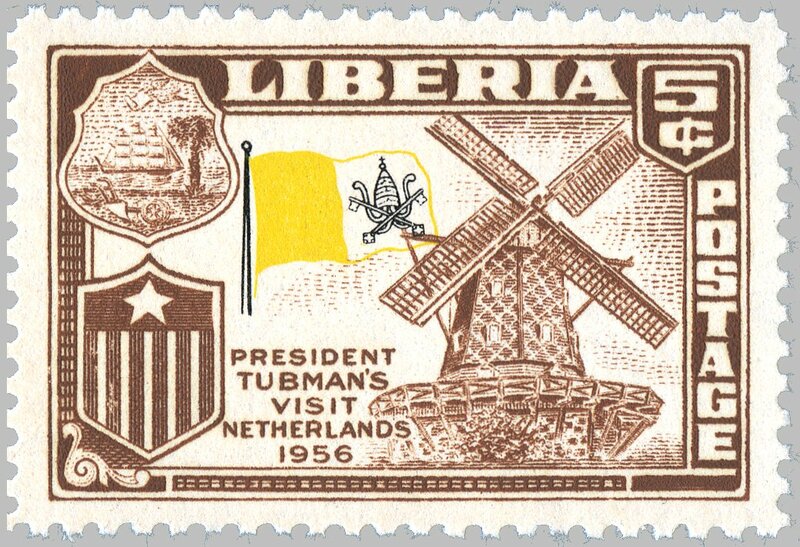 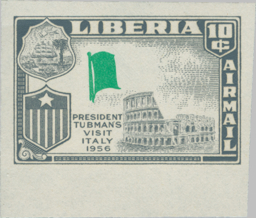 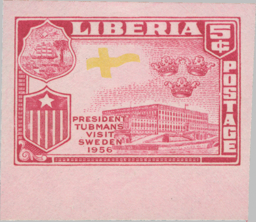 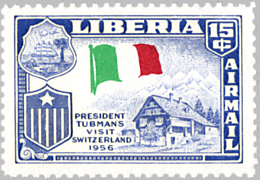 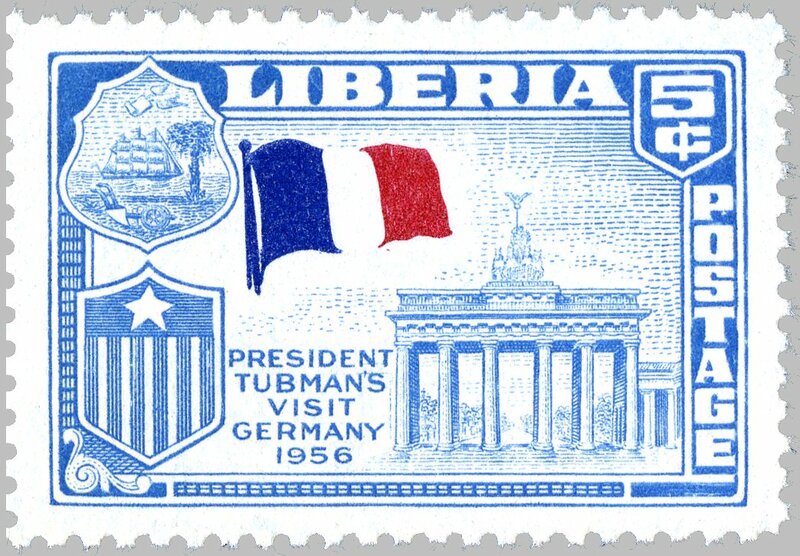 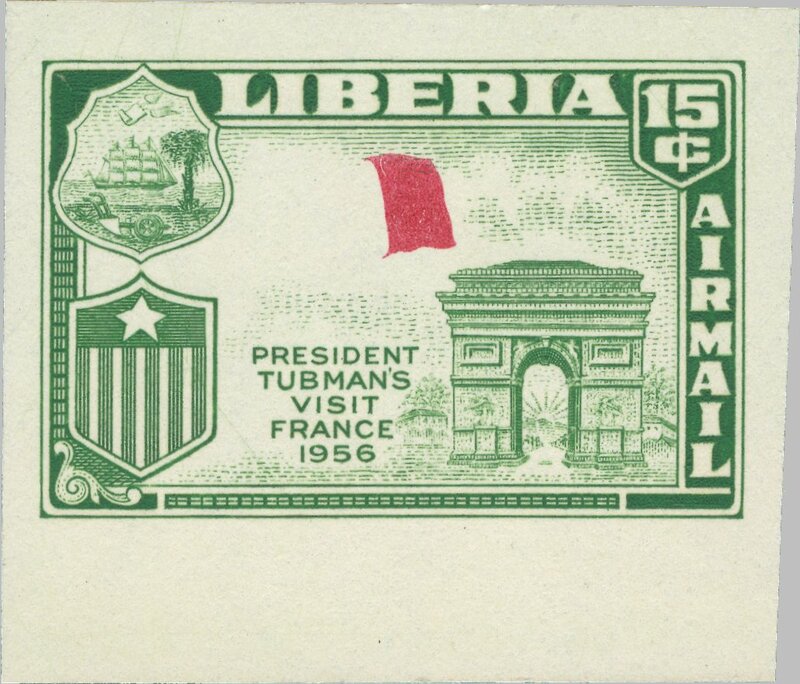 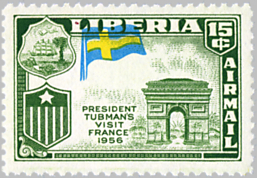 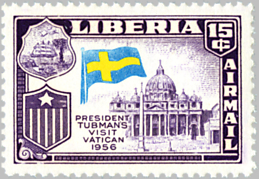 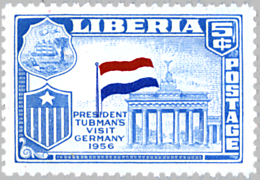 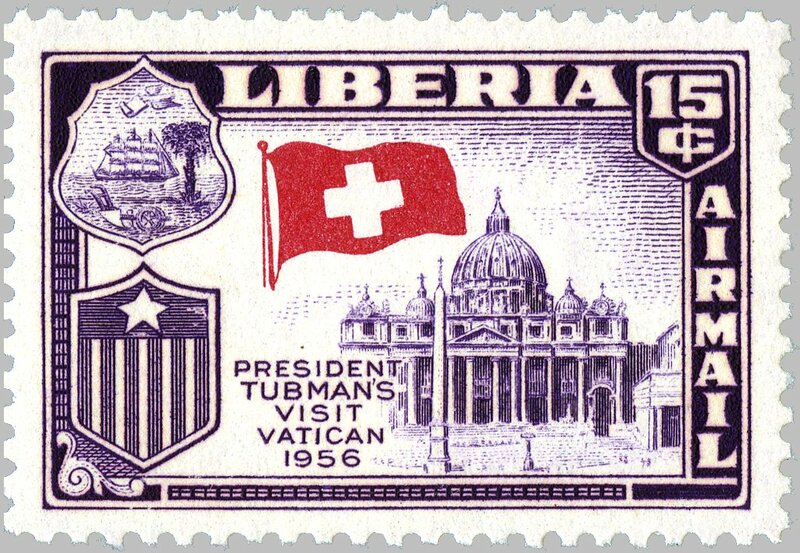 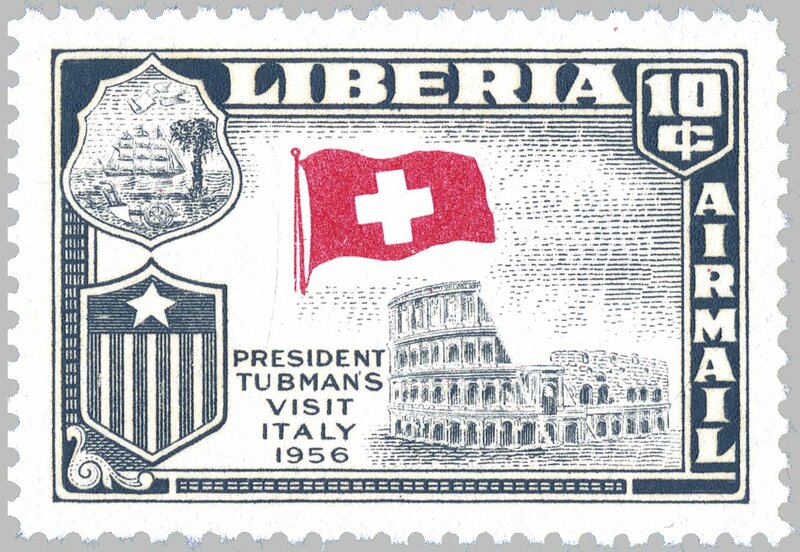 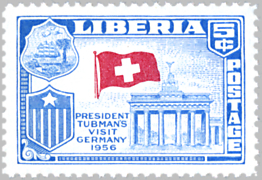 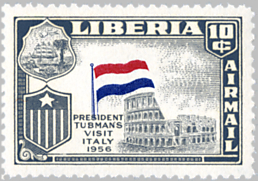 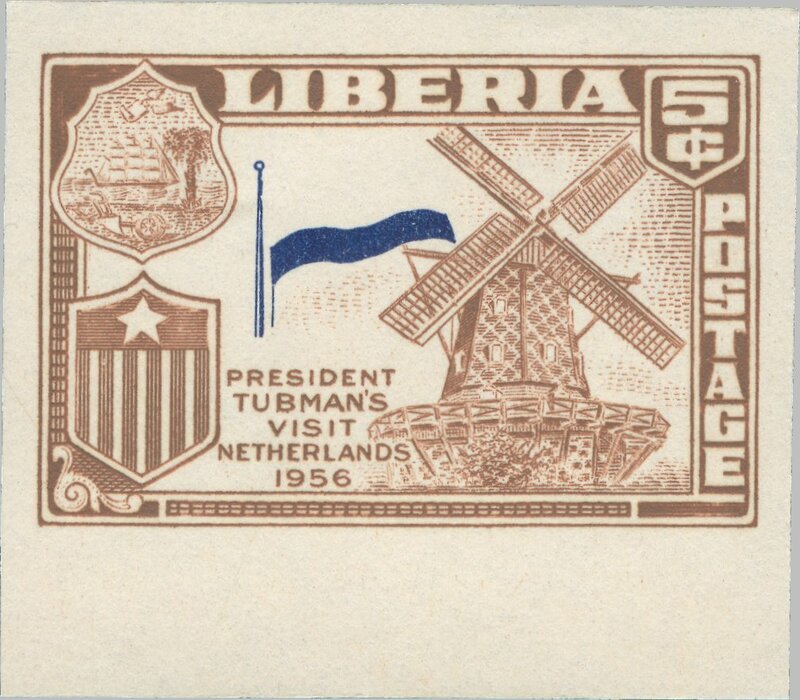 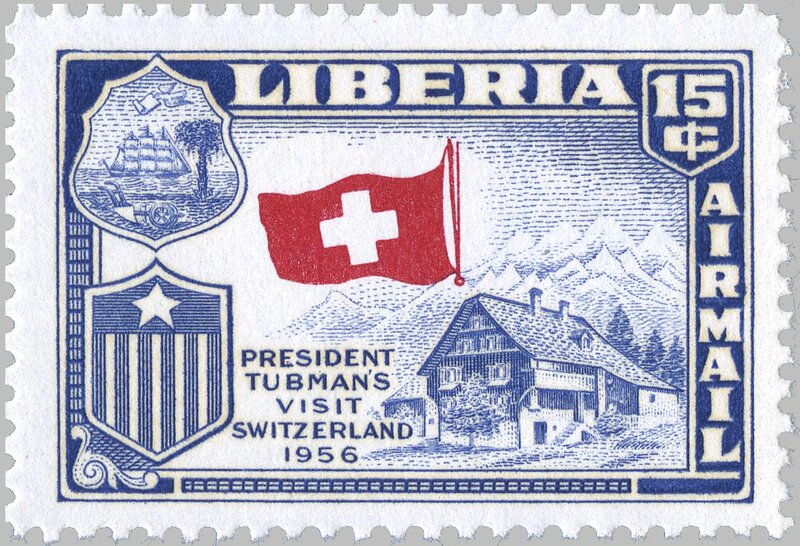 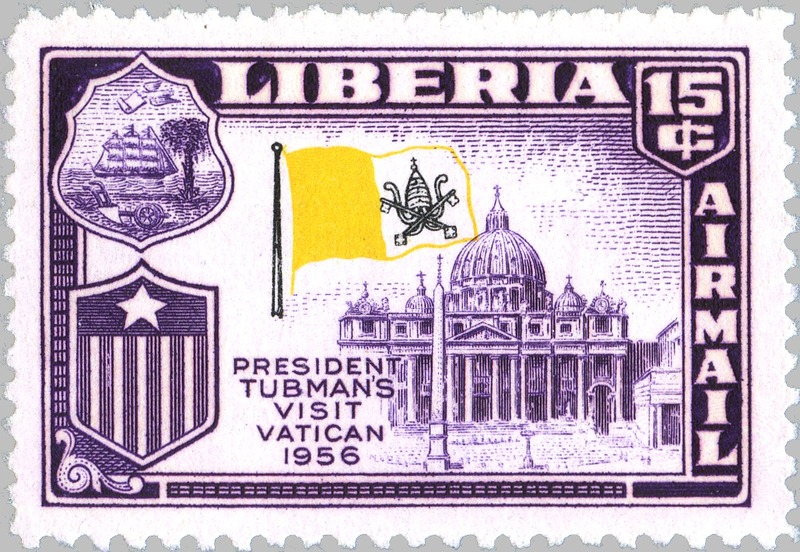 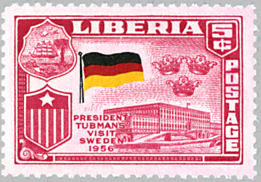 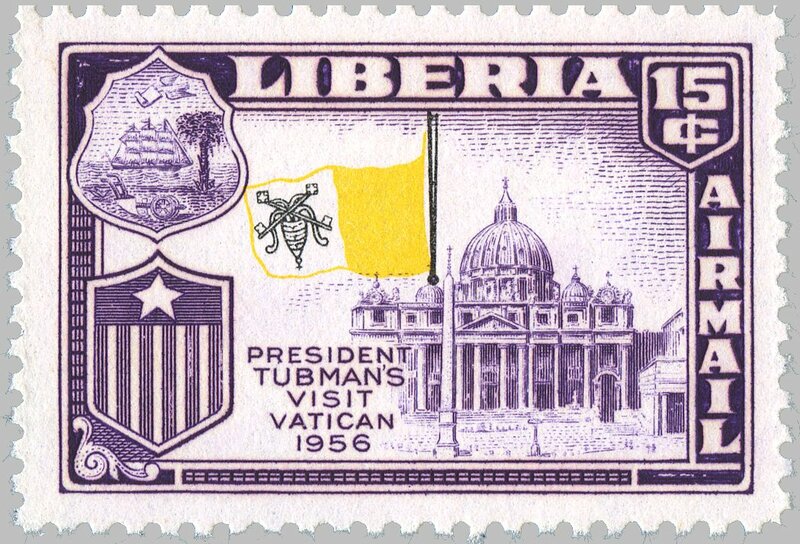 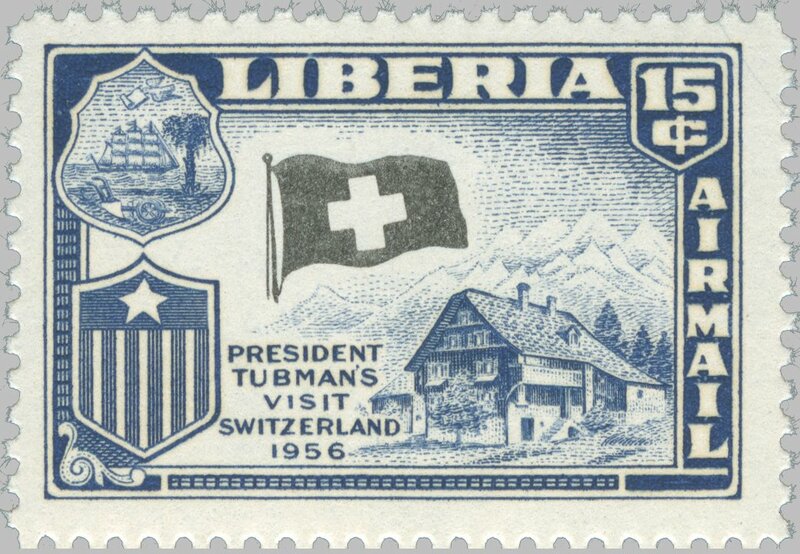 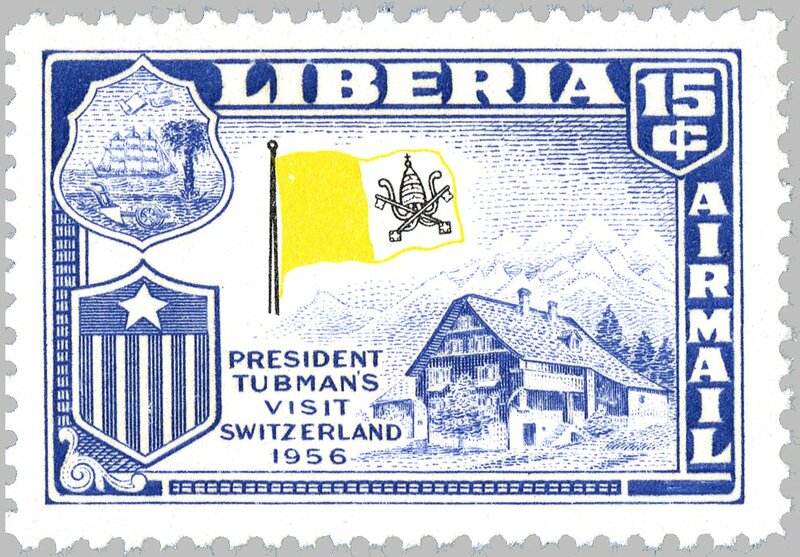 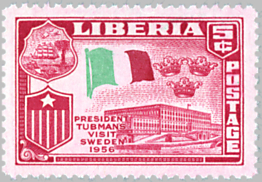 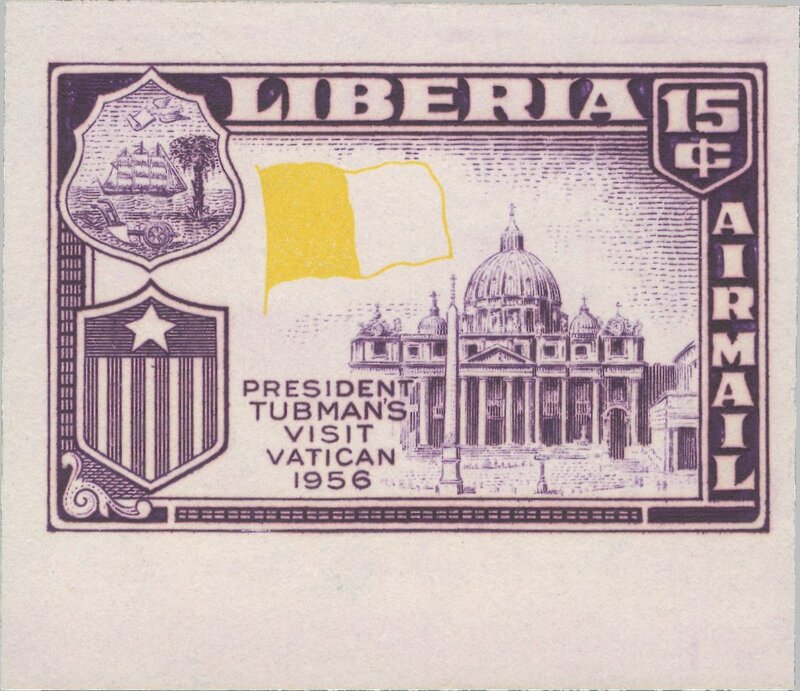 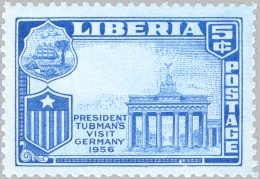 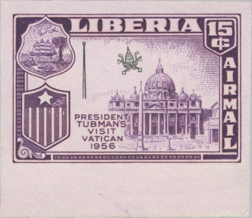 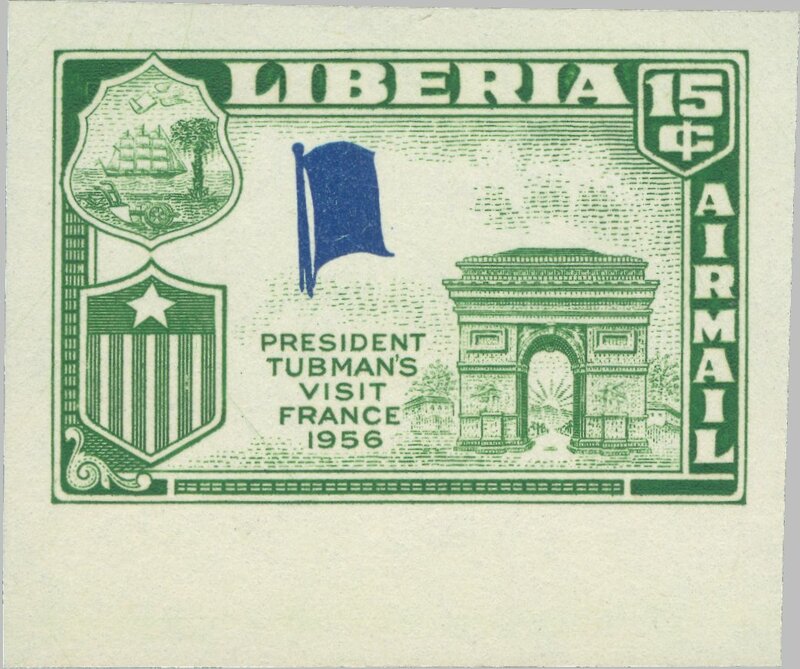 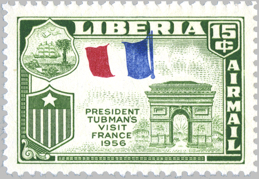 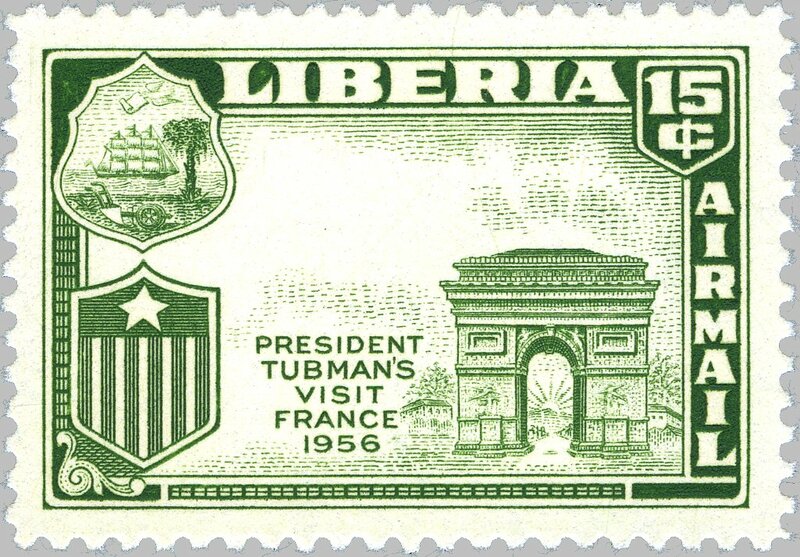 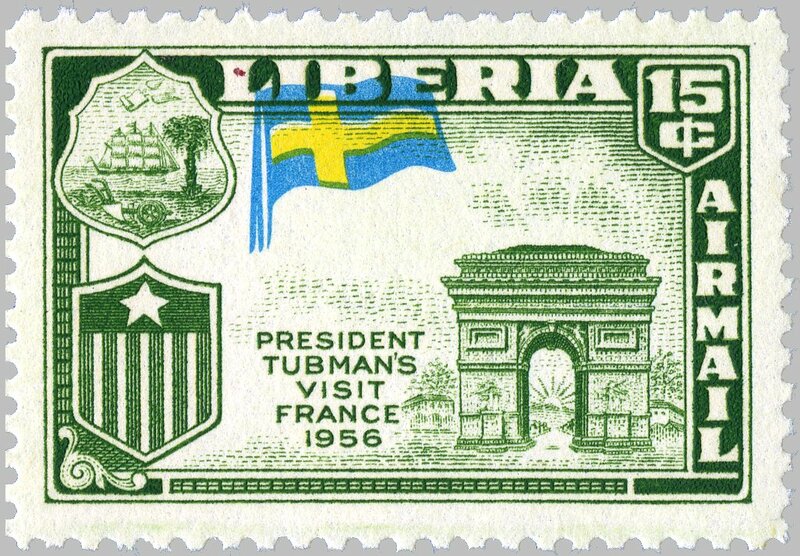 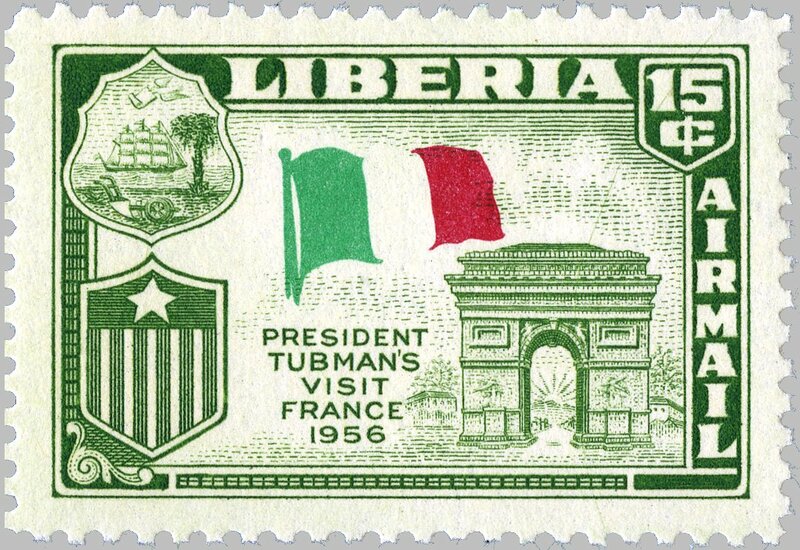 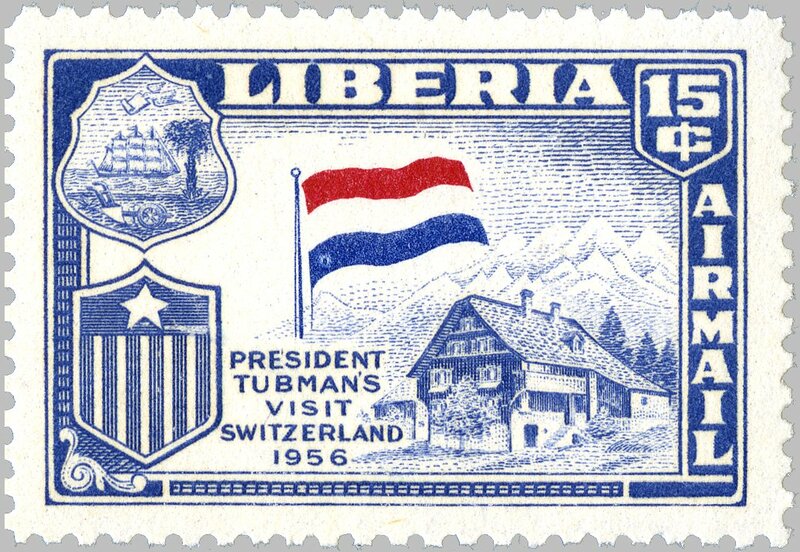 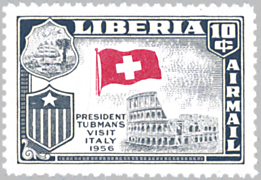 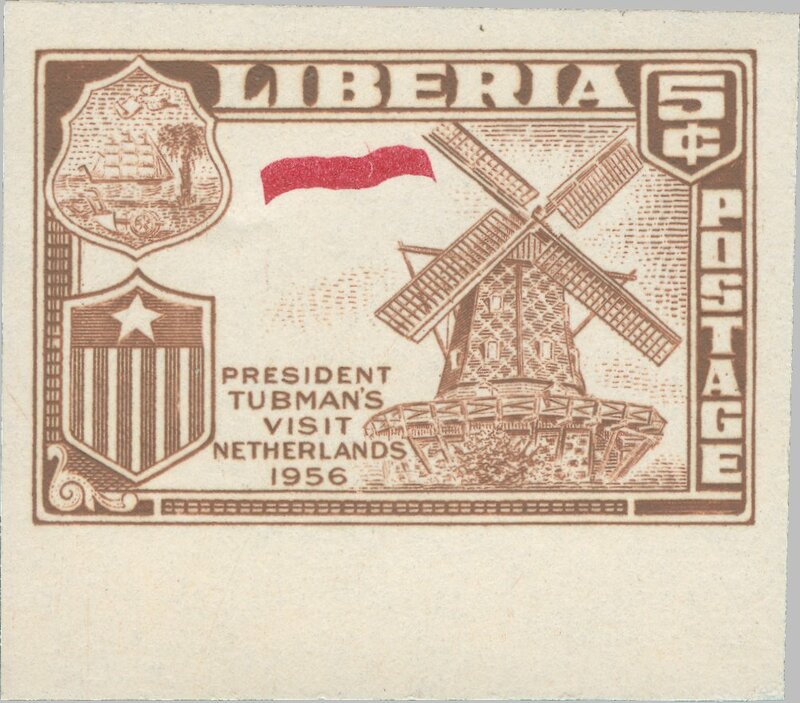 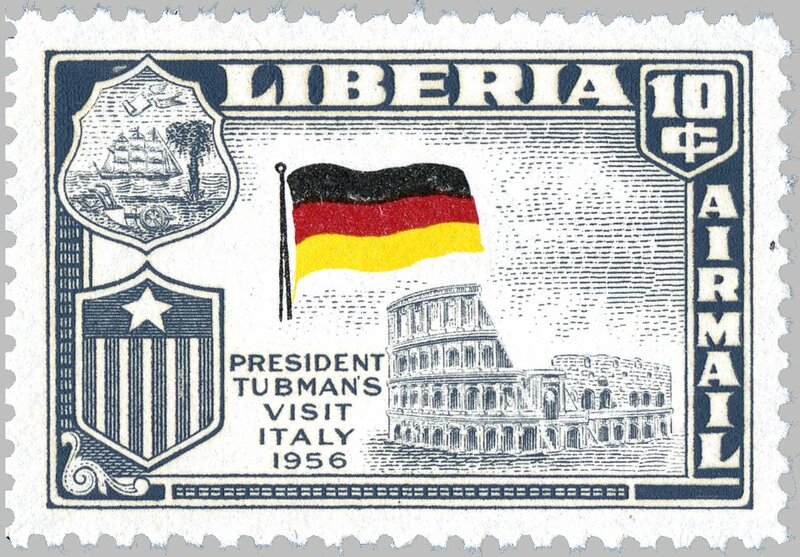 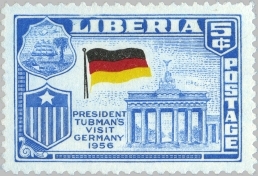 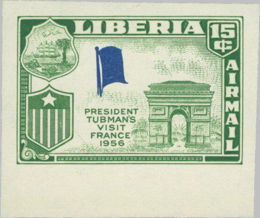 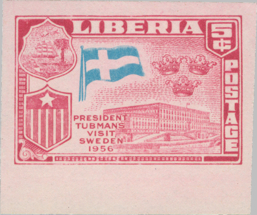 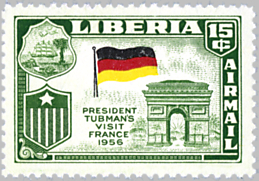 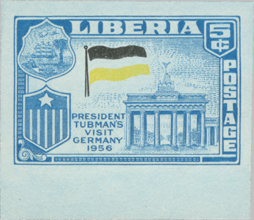 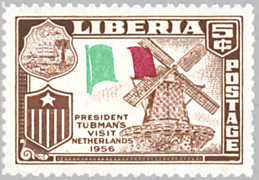 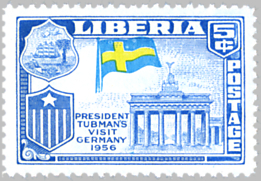 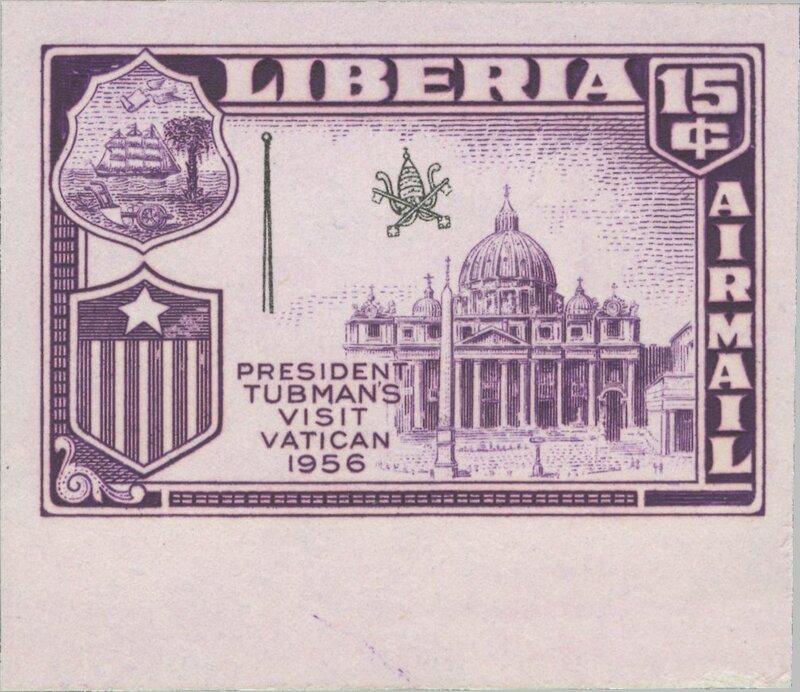 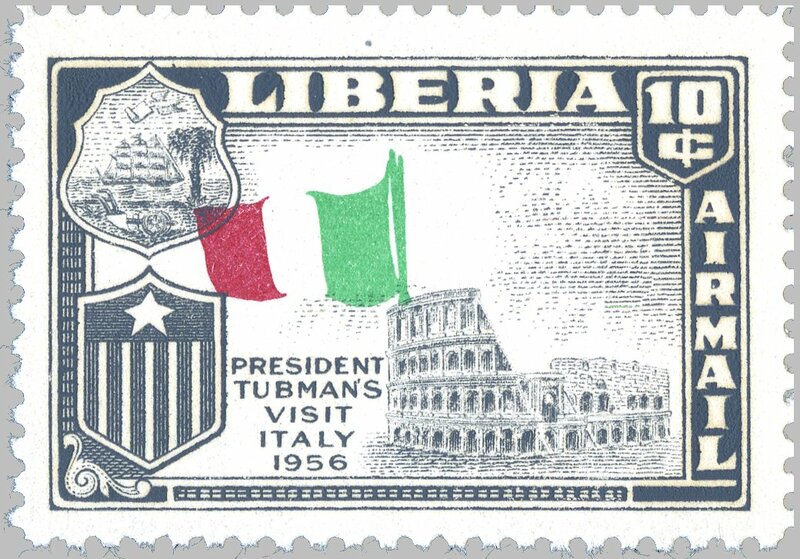 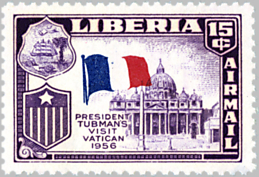 this set is notorious for its large number of “errors”: wrong, inverted and no flags, flags with parts missing, shifted or inverted, and even a spelling error were deliberately produced with the philatelic market in mind.